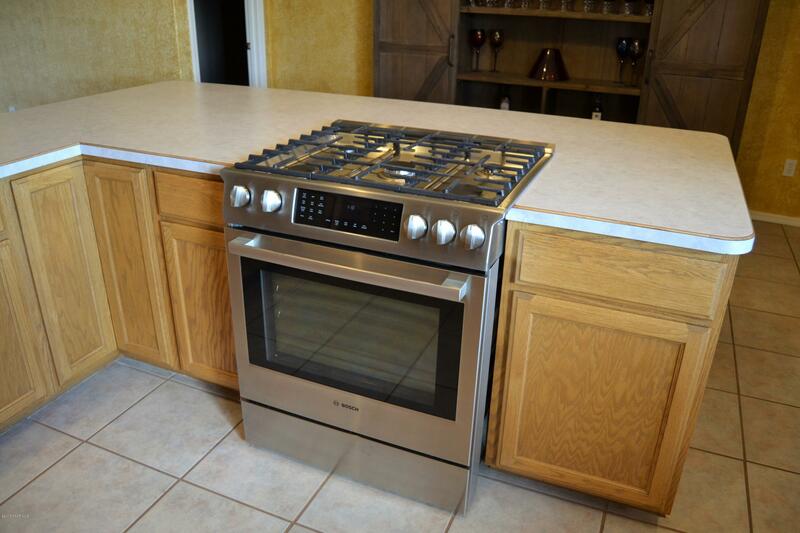 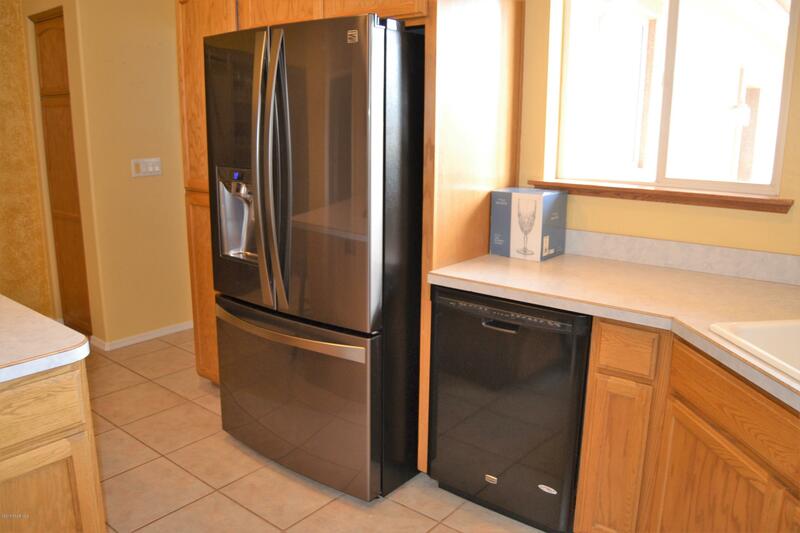 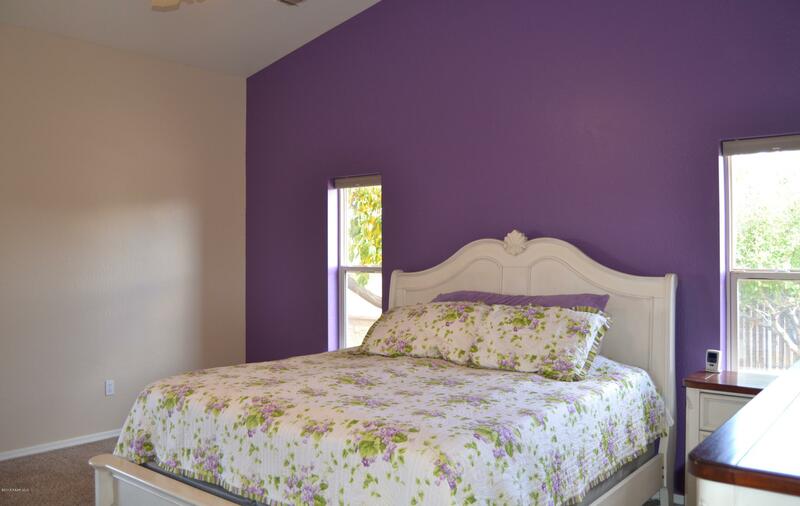 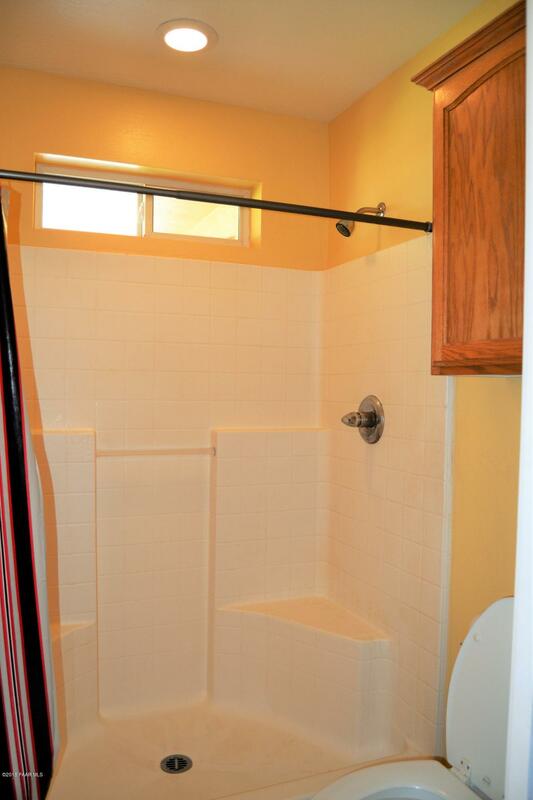 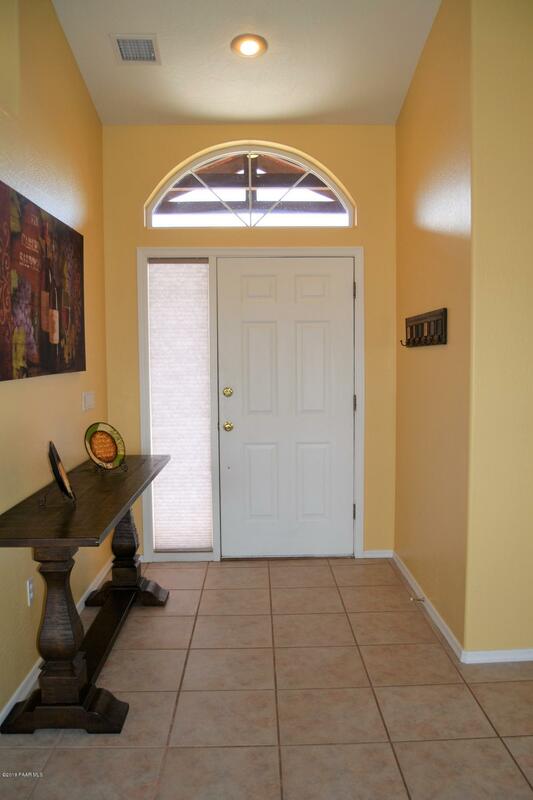 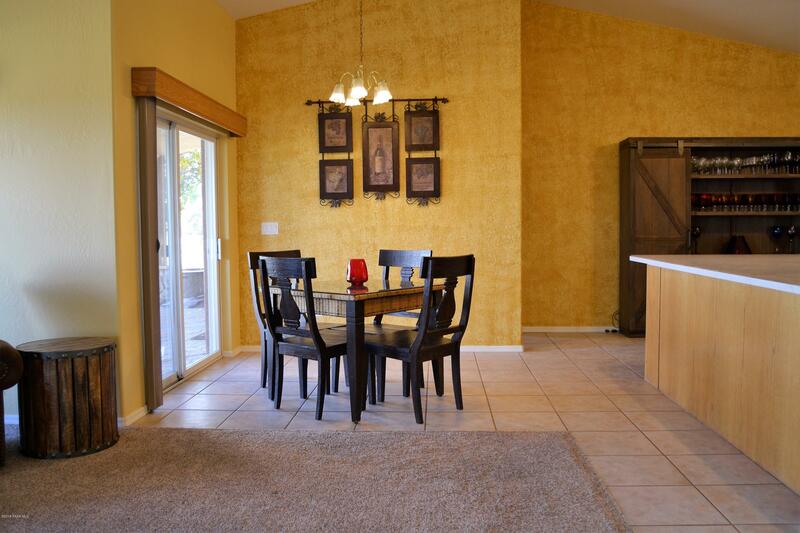 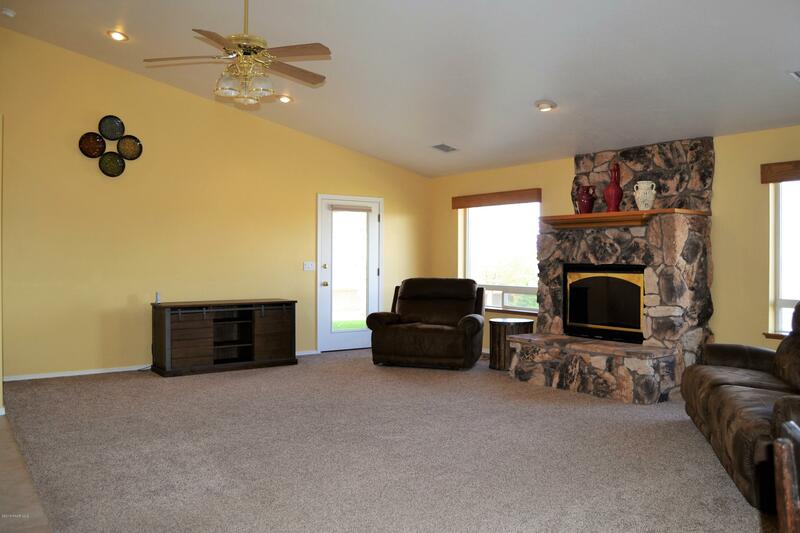 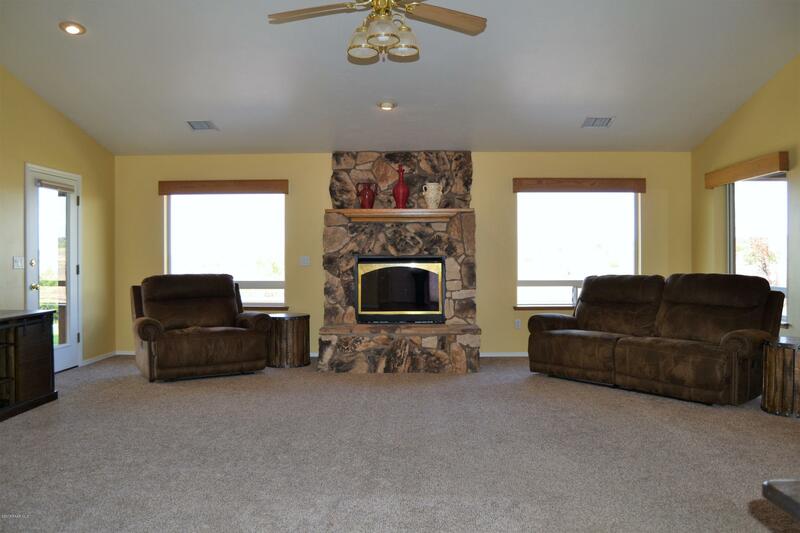 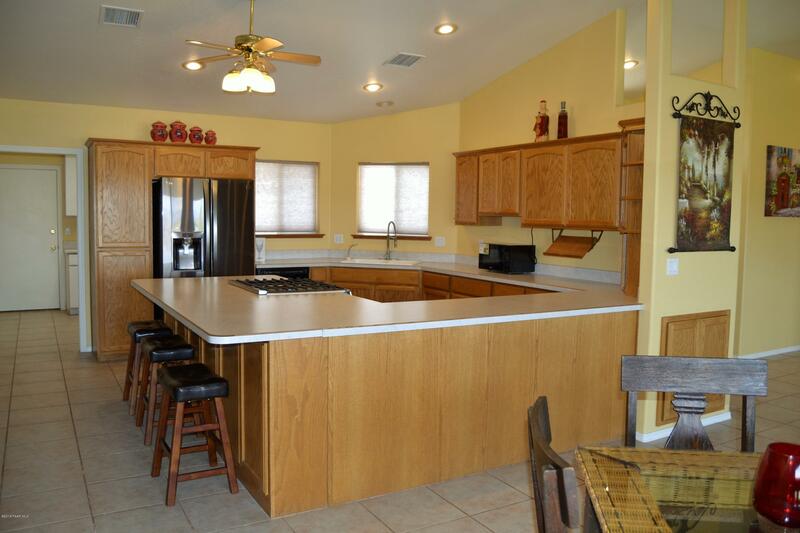 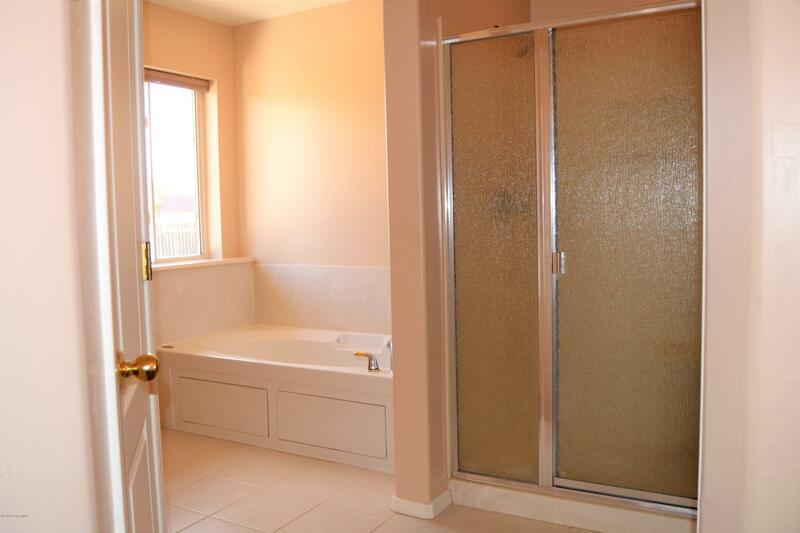 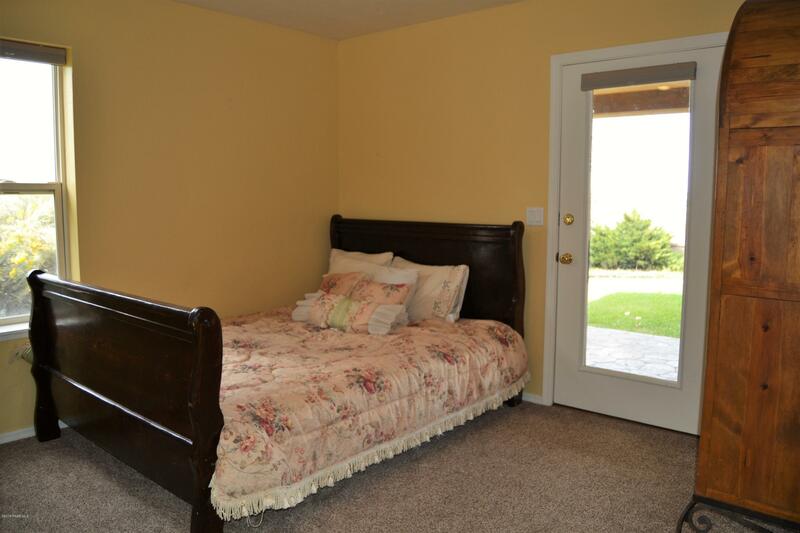 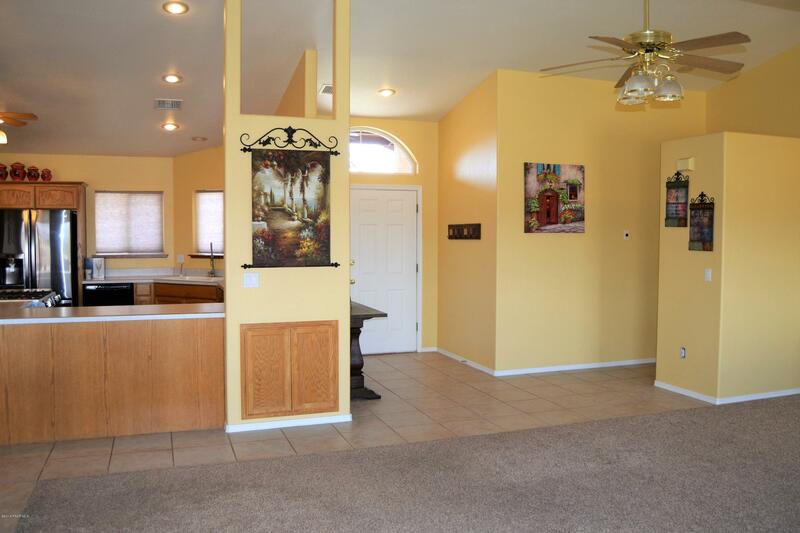 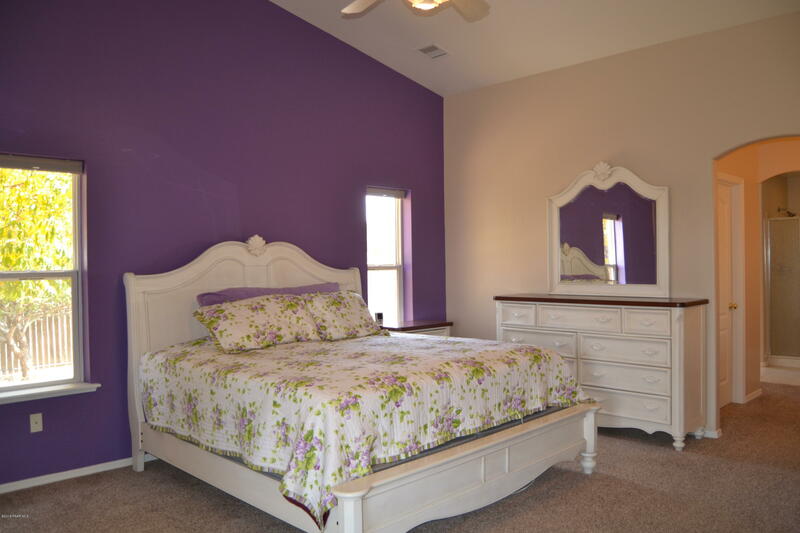 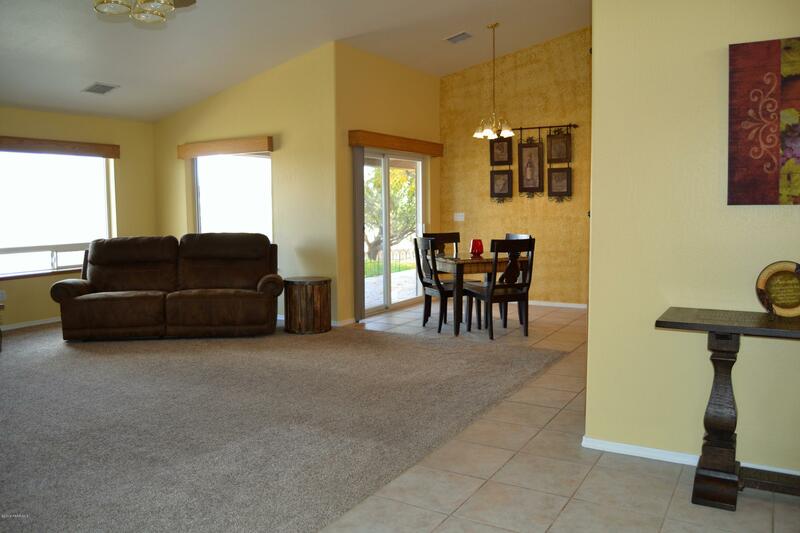 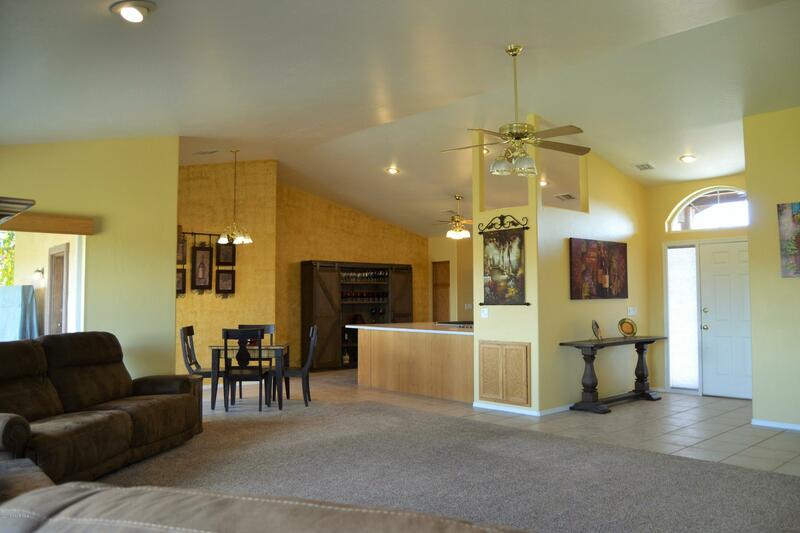 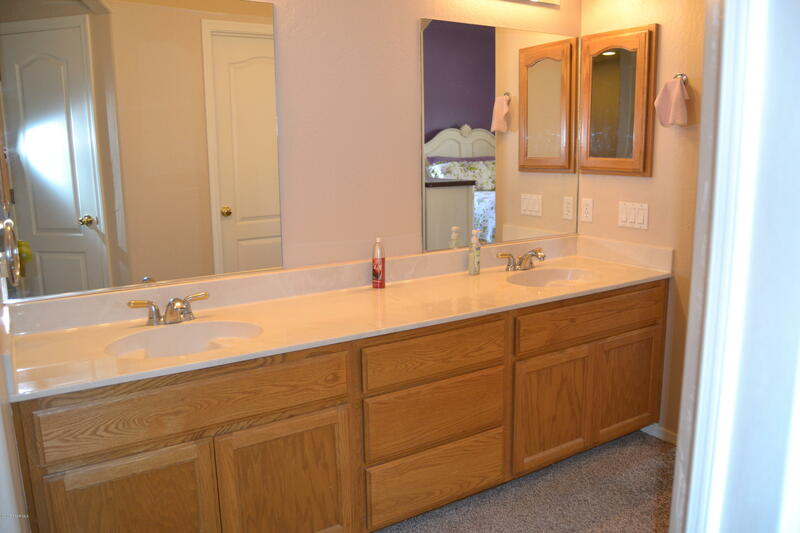 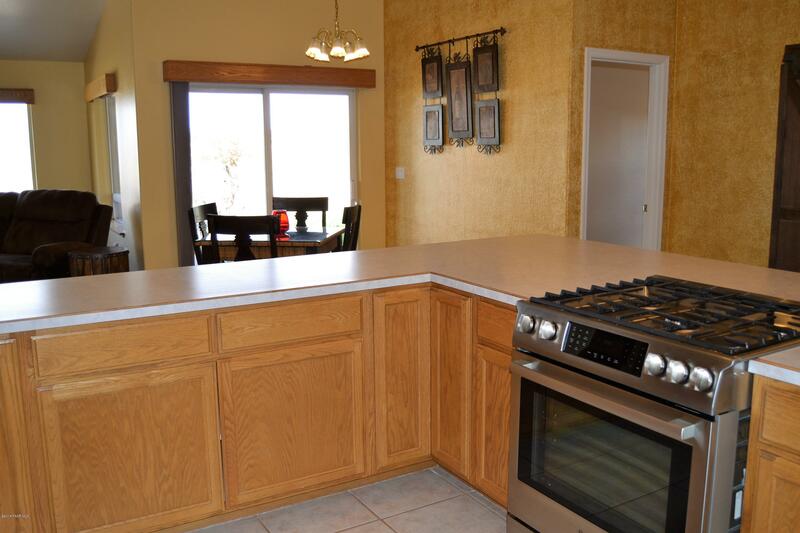 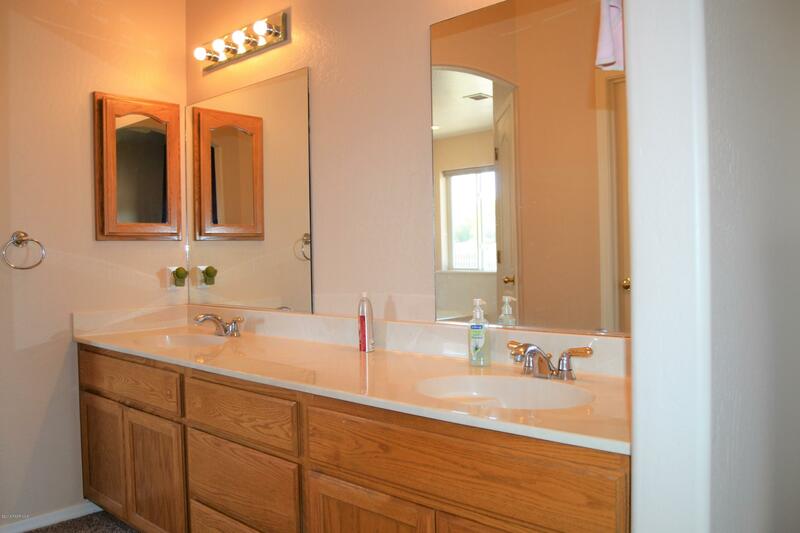 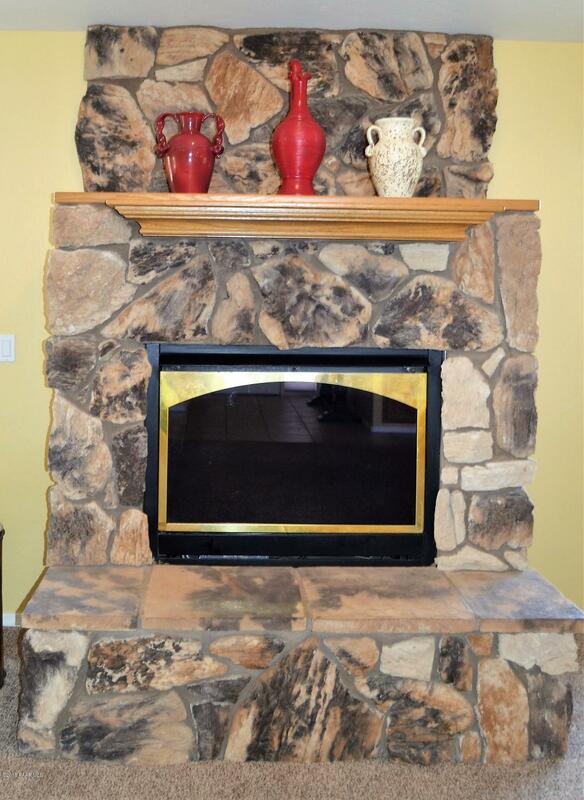 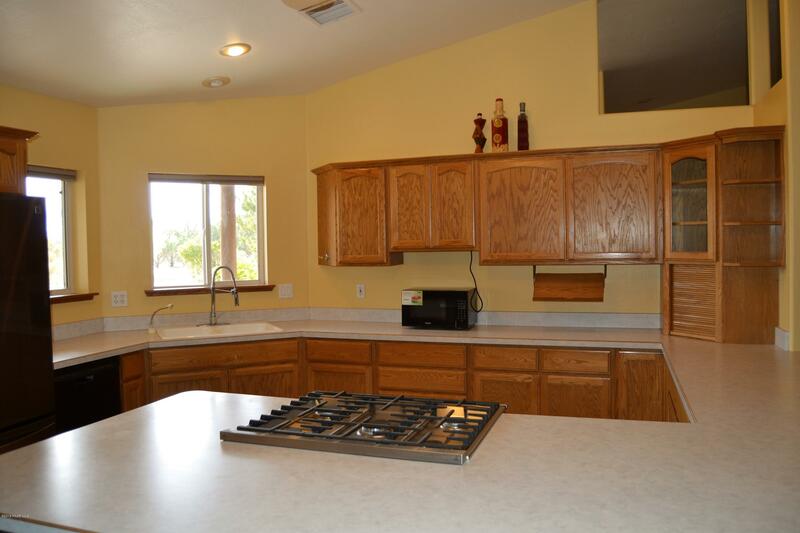 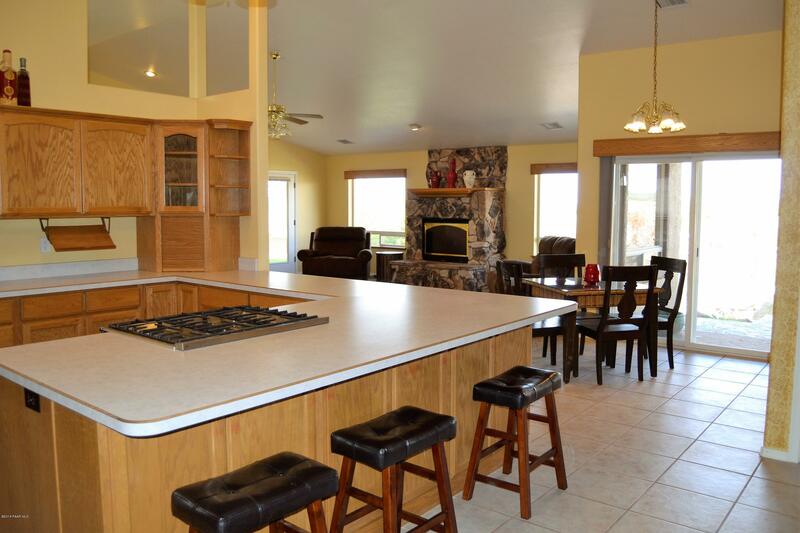 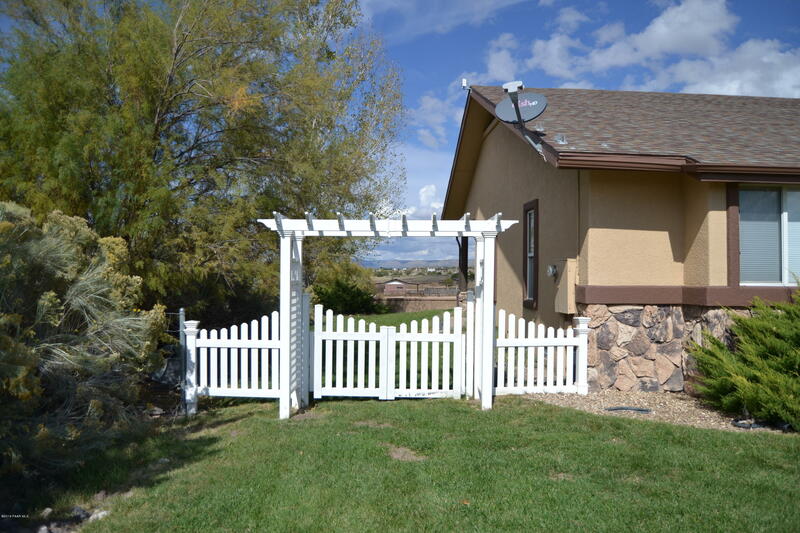 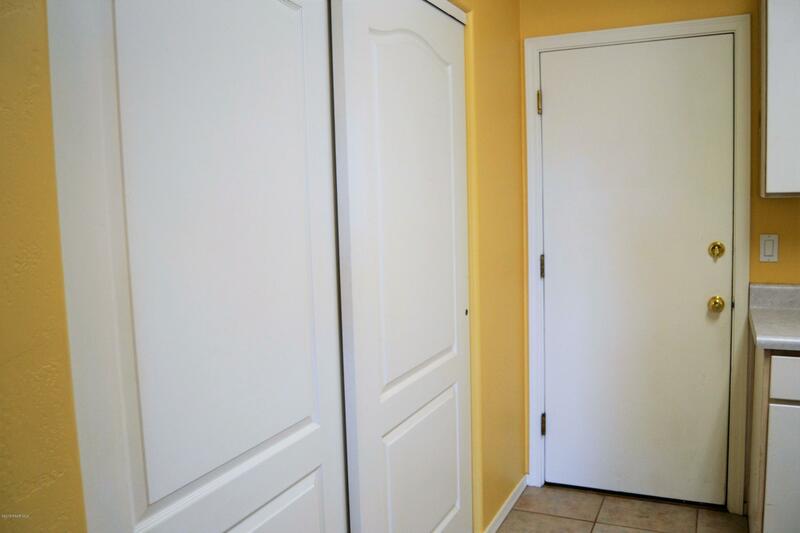 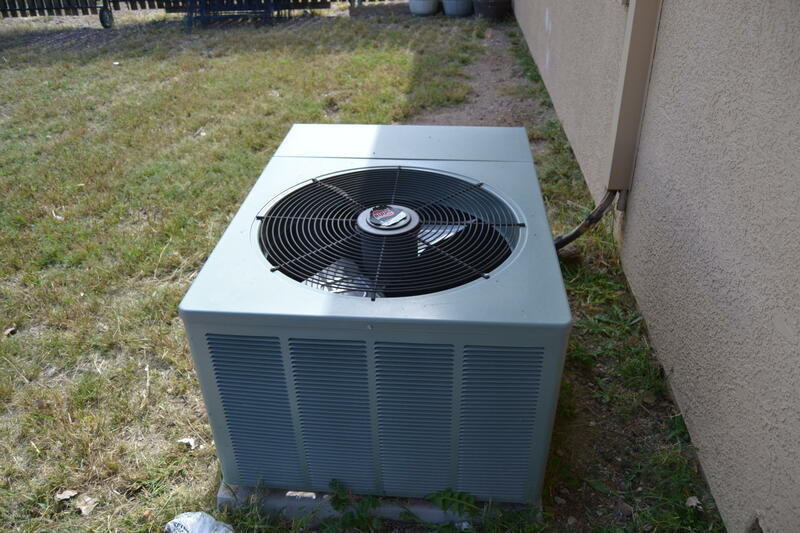 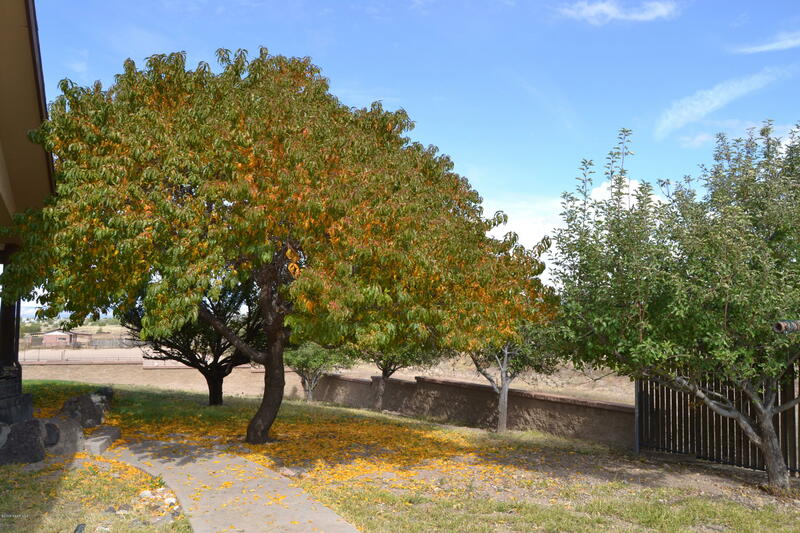 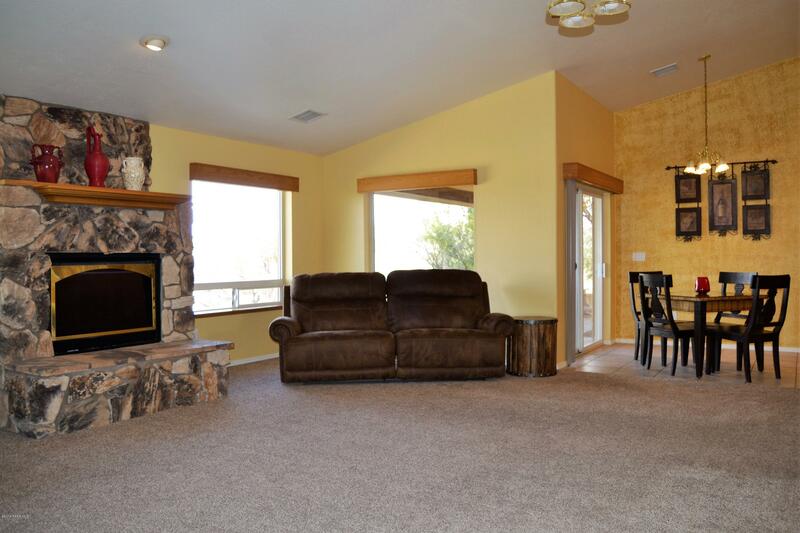 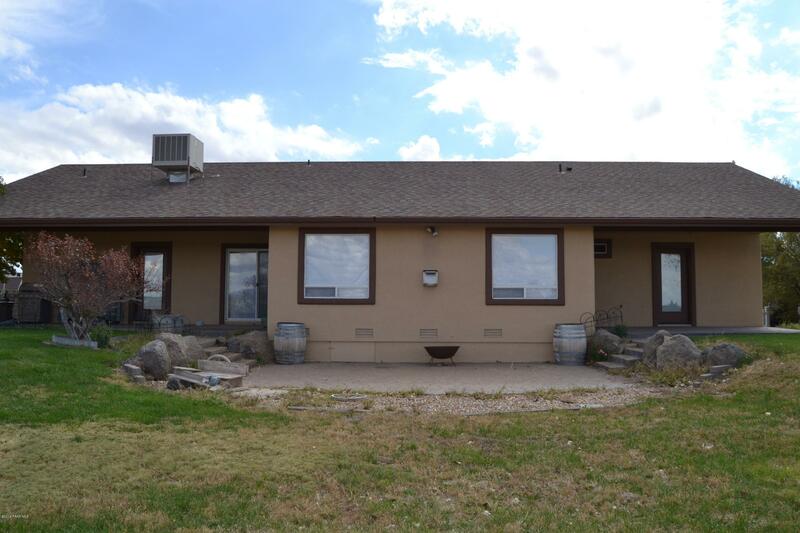 Gorgeous horse property, 4+ bedroom home with upgraded appliances and lots of fruit trees. 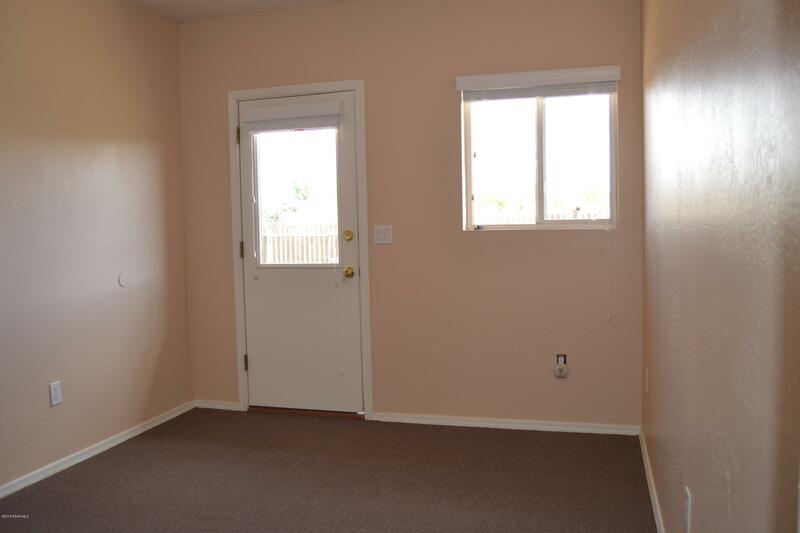 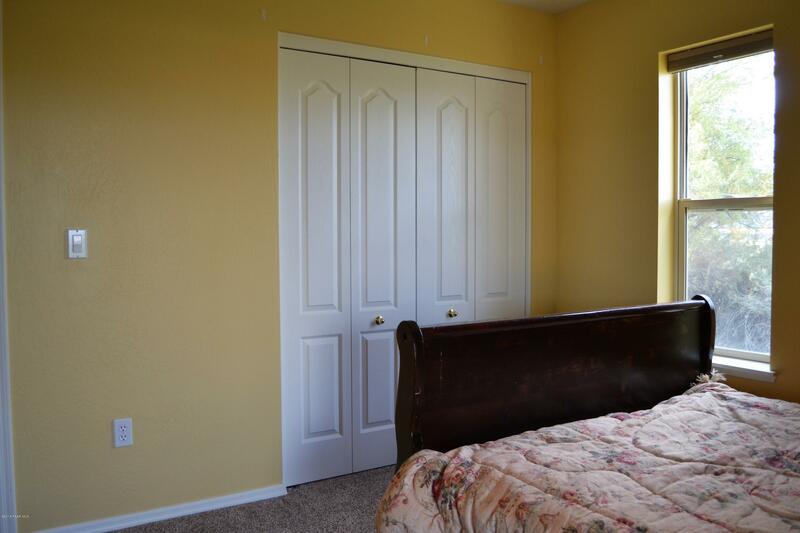 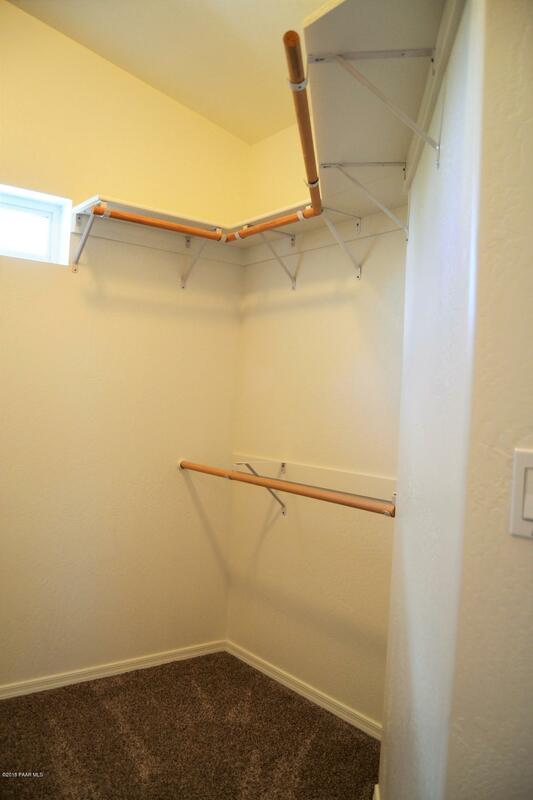 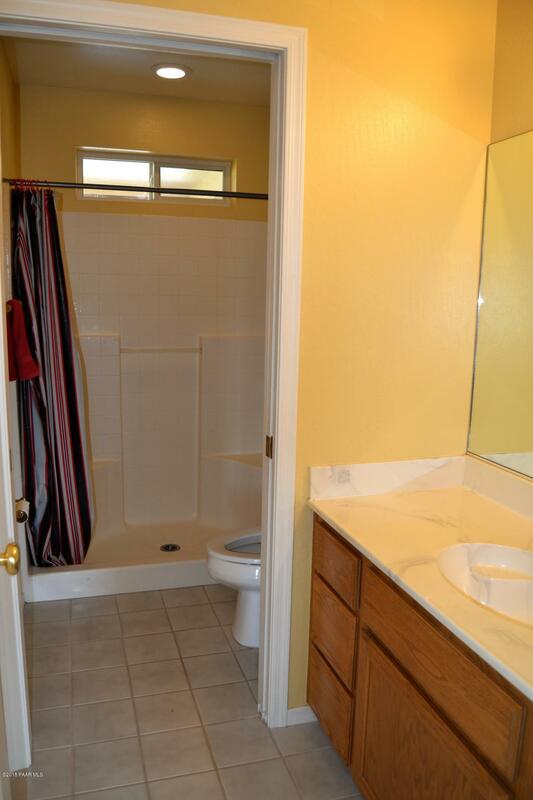 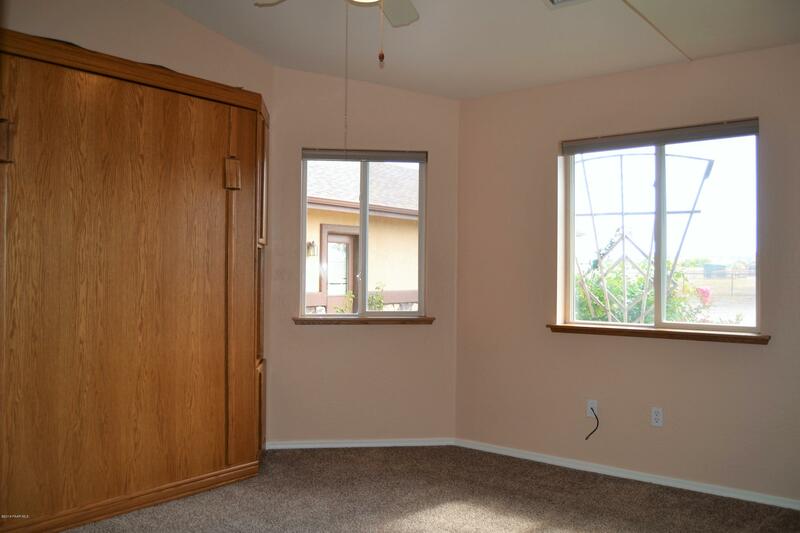 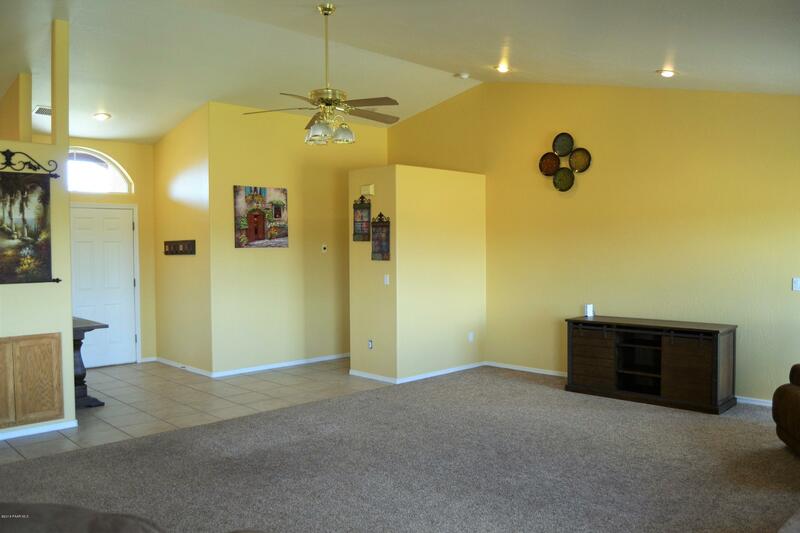 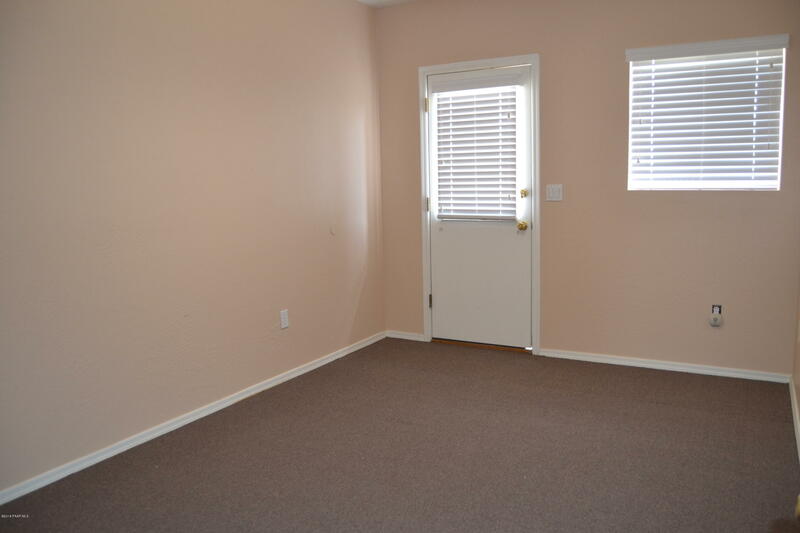 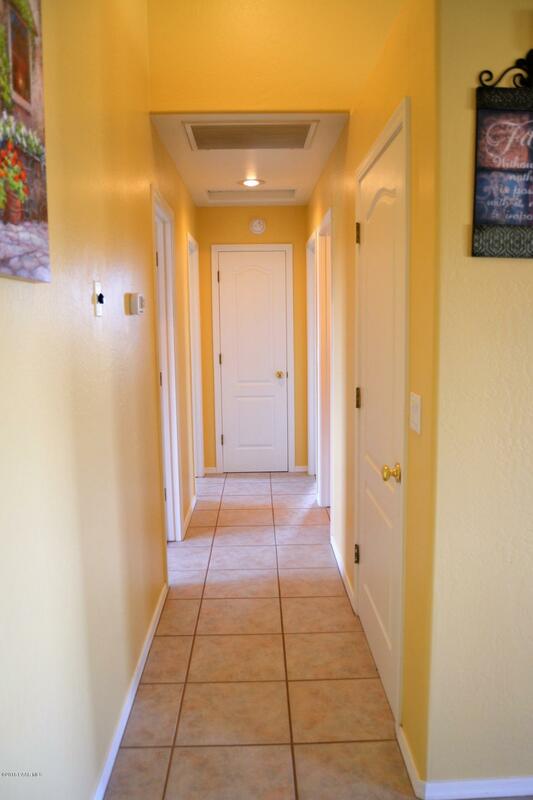 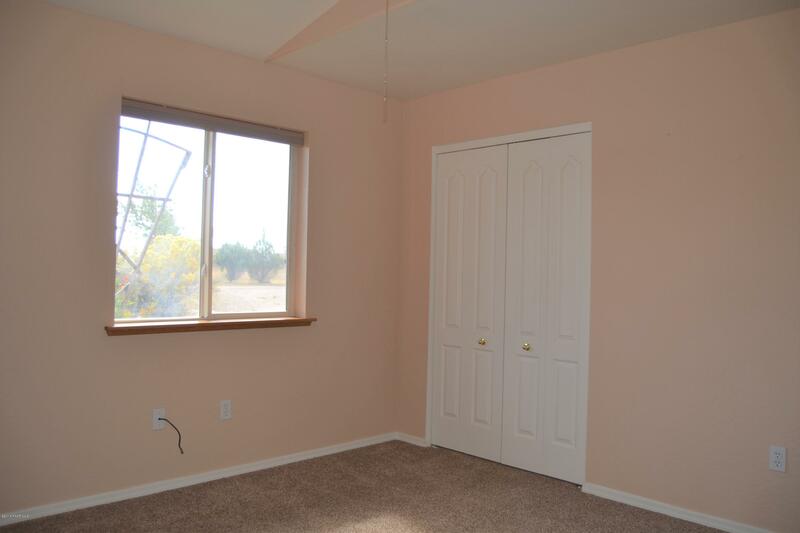 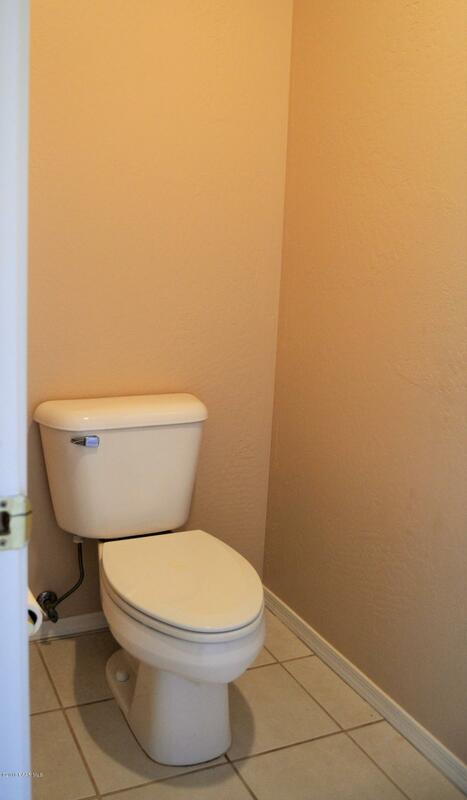 Newer paint and carpet. 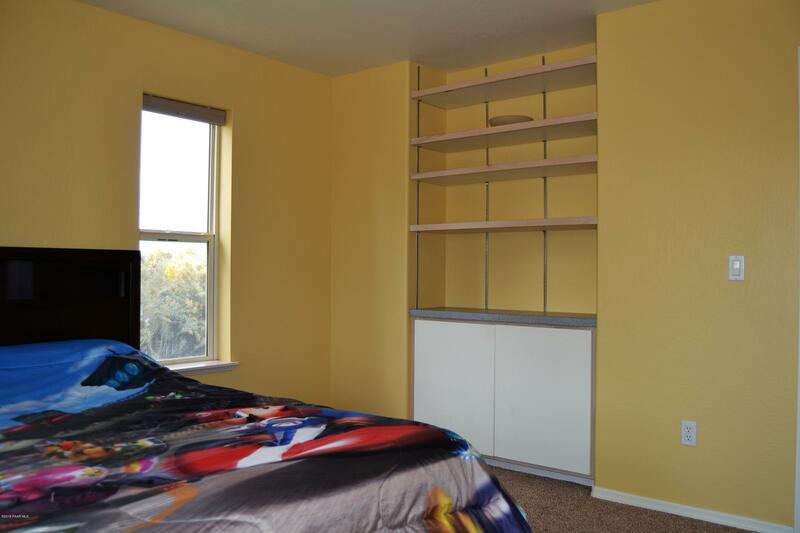 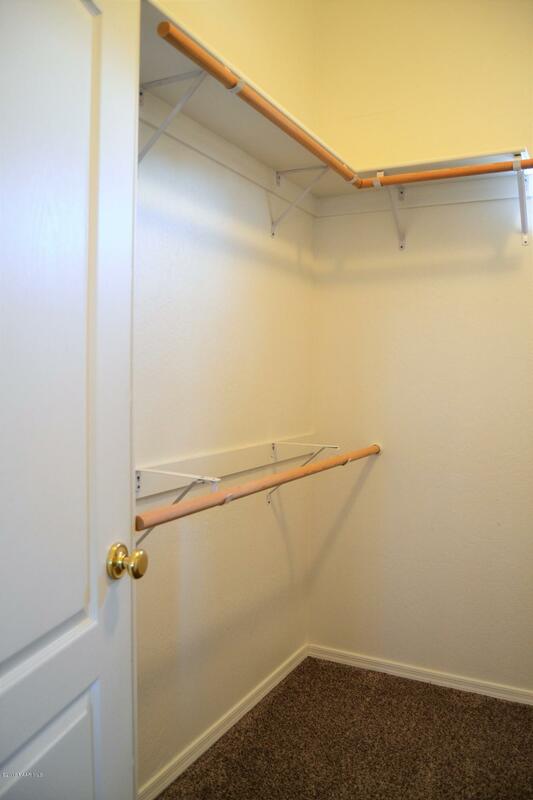 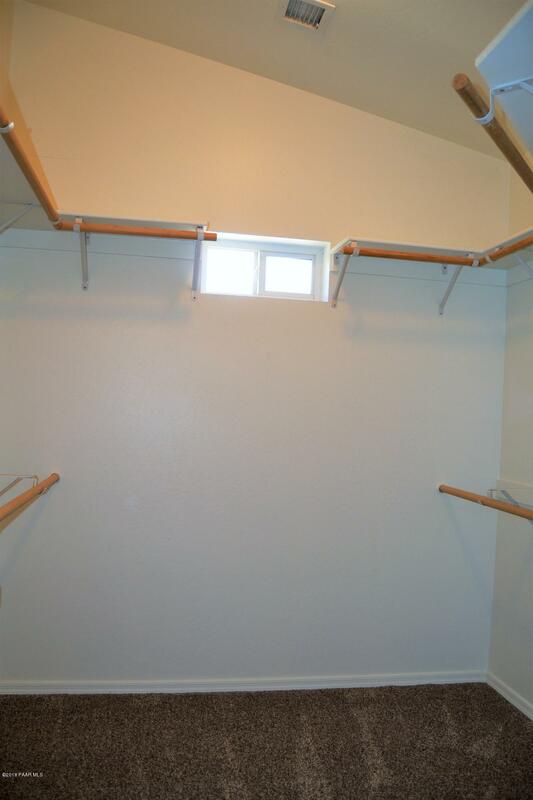 Panoramic views and room for all the toys. 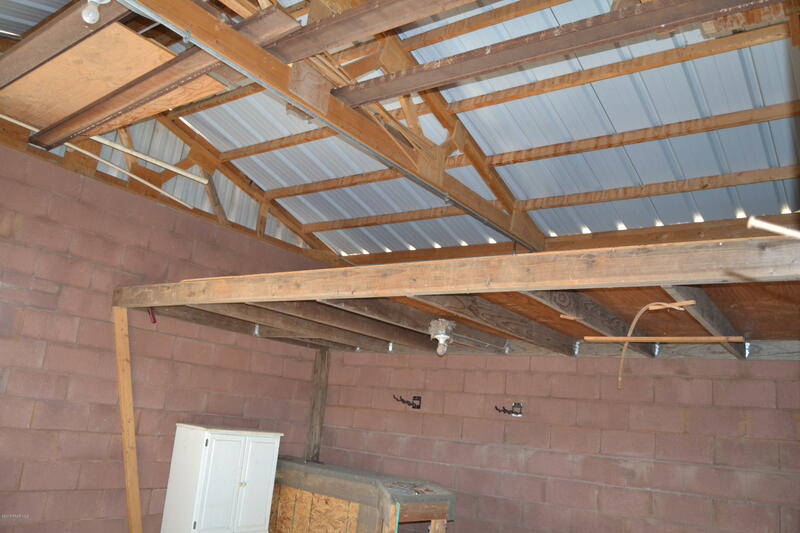 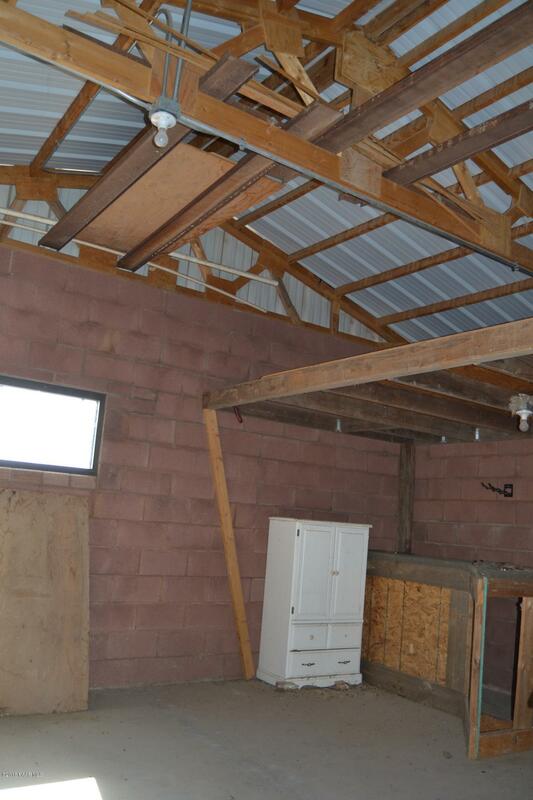 Bonus room in the garage. 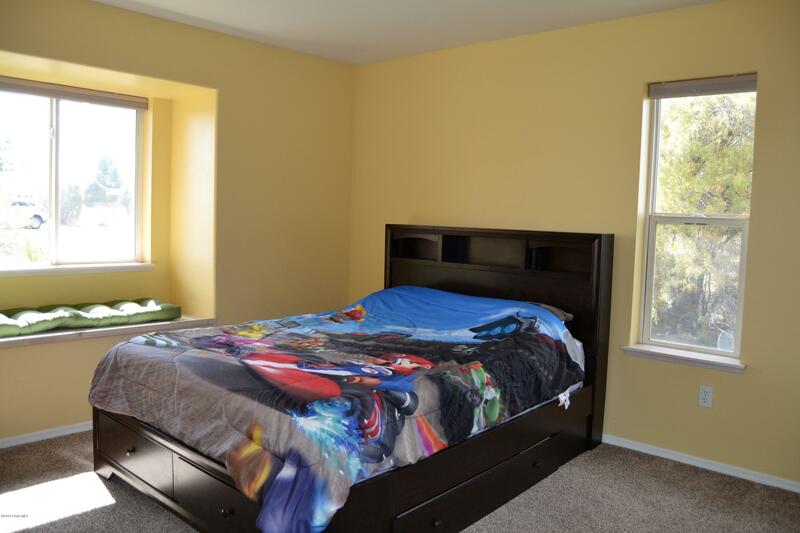 Black out shades in the bedrooms. 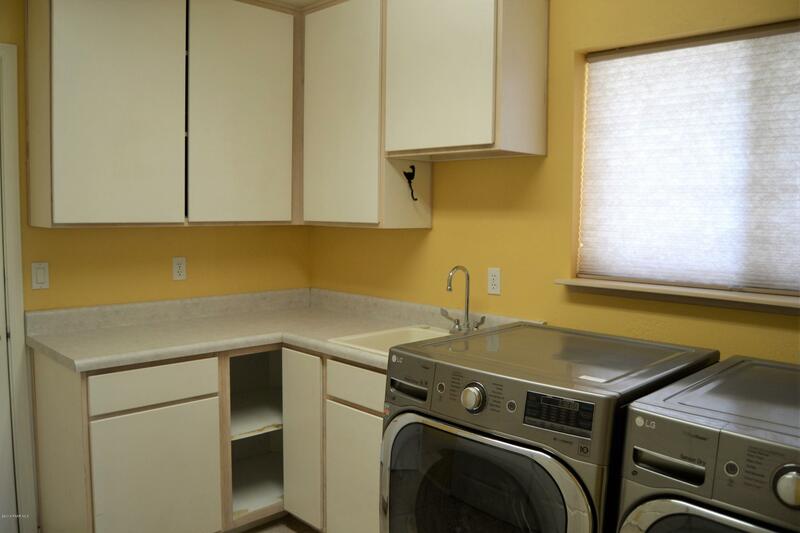 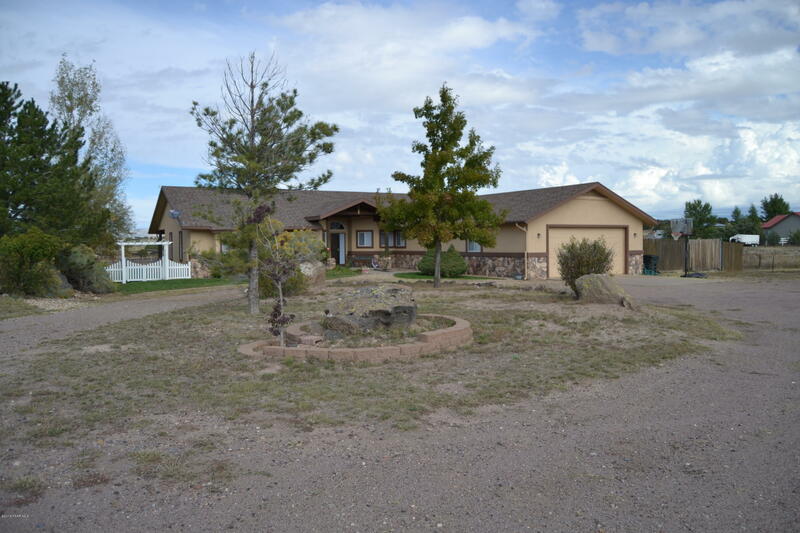 Located adjacent to the headwaters of the Verde River. 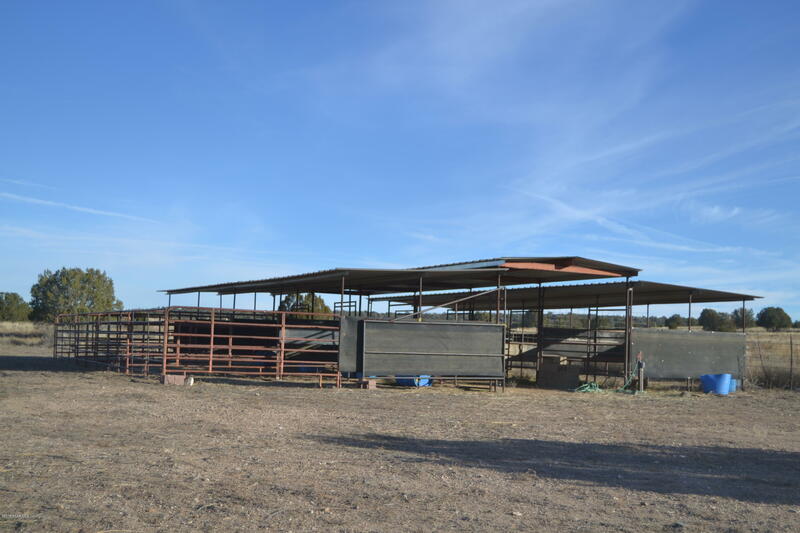 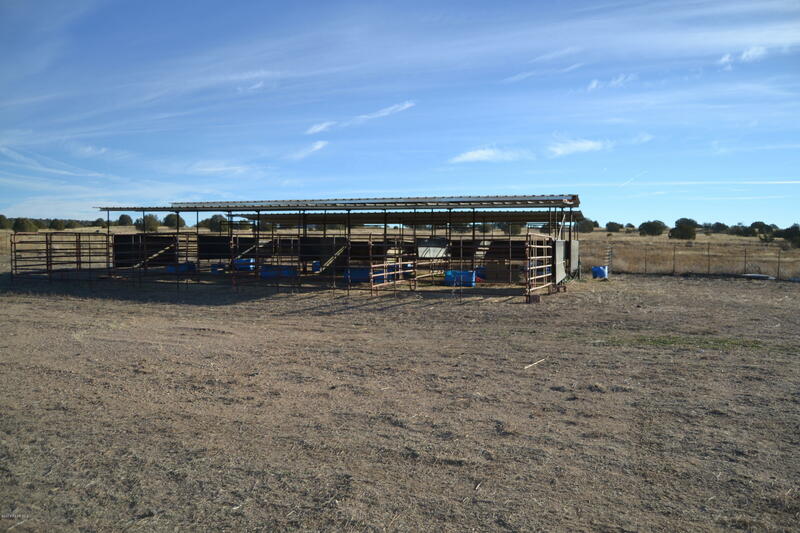 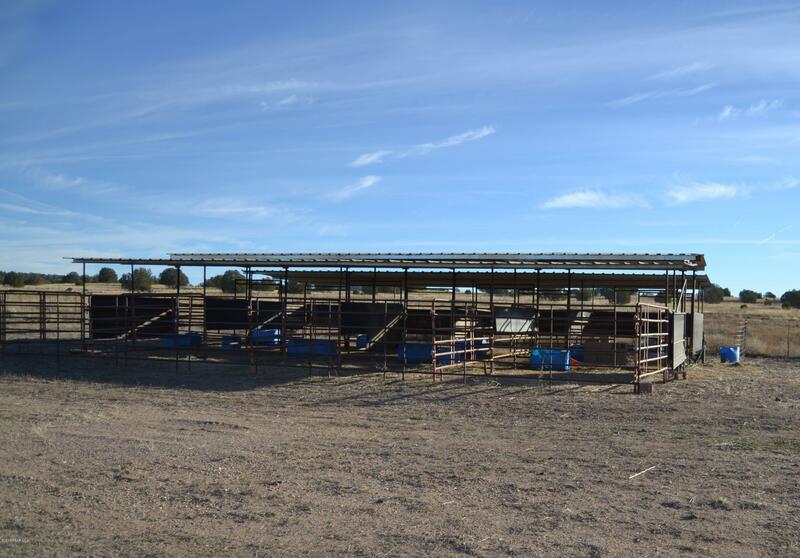 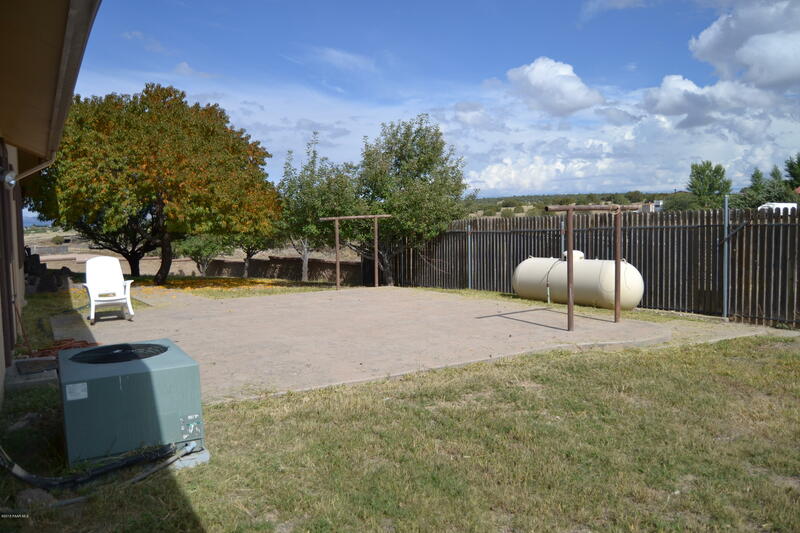 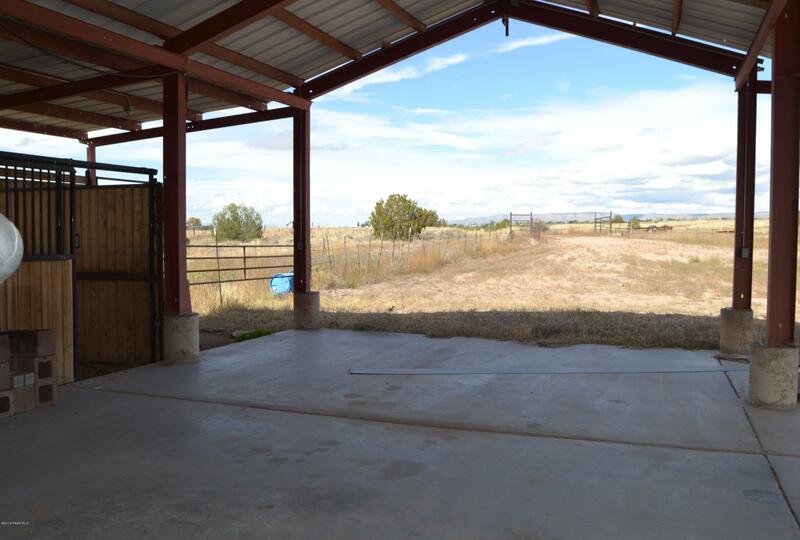 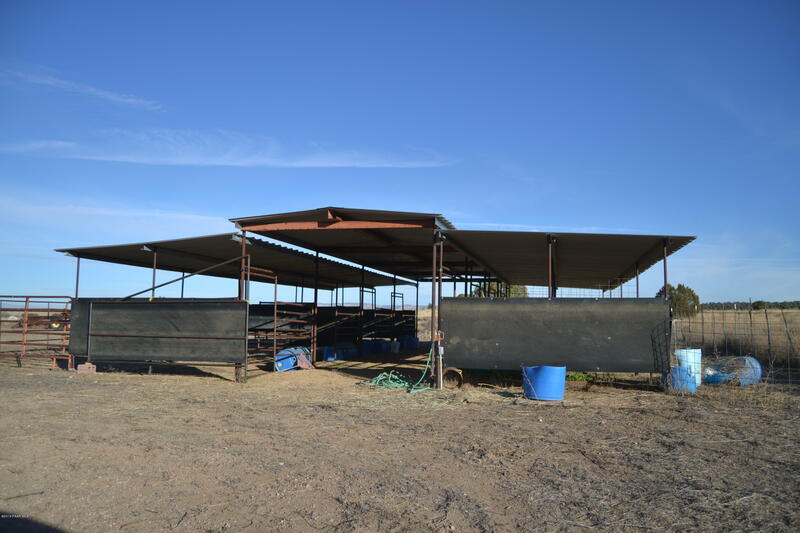 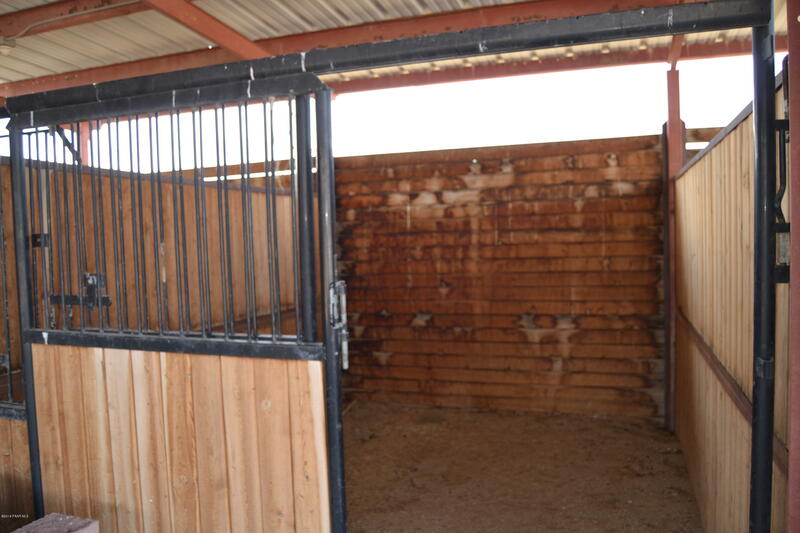 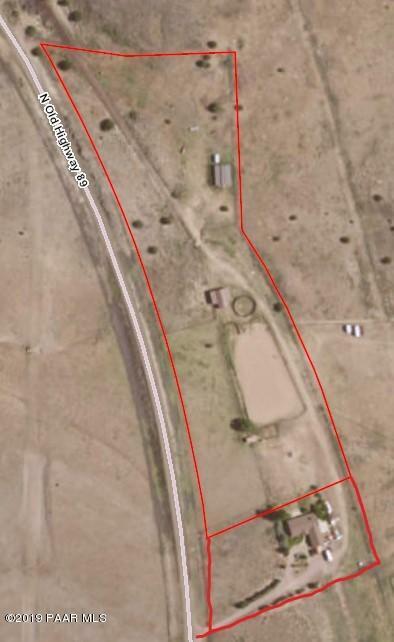 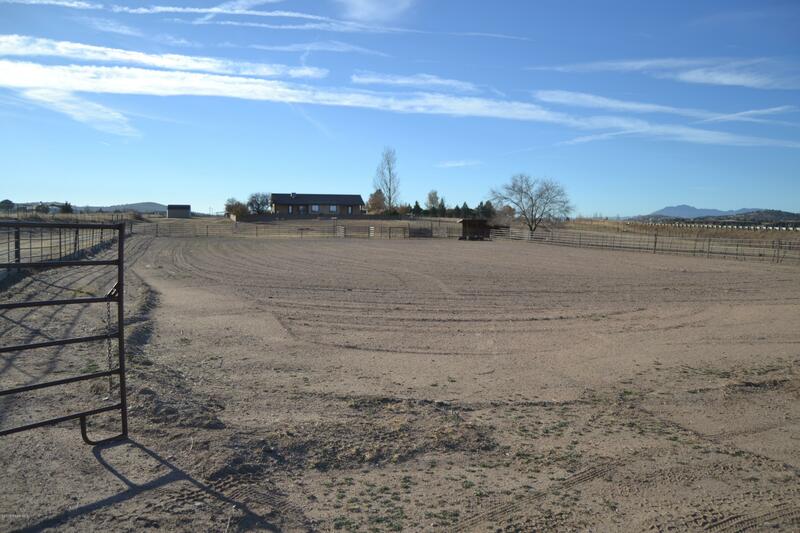 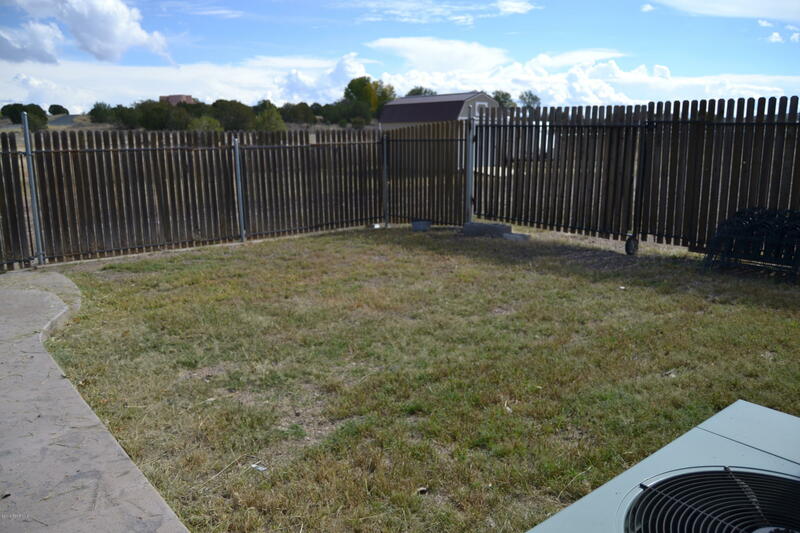 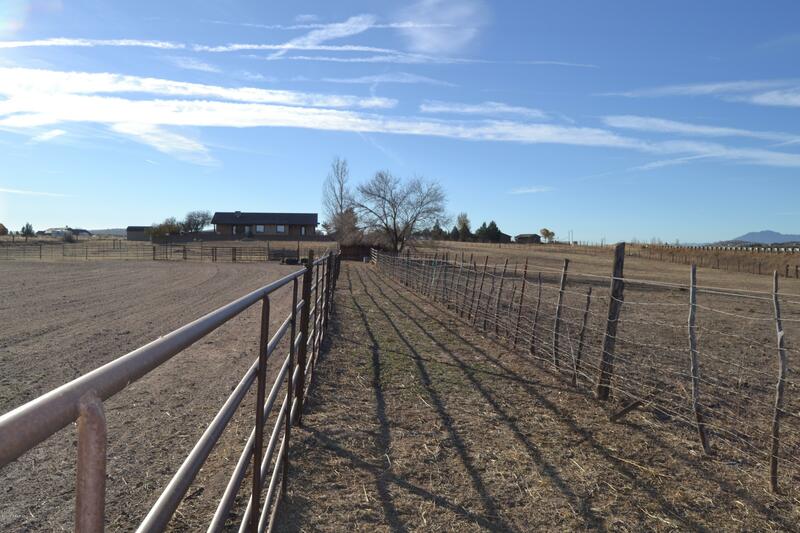 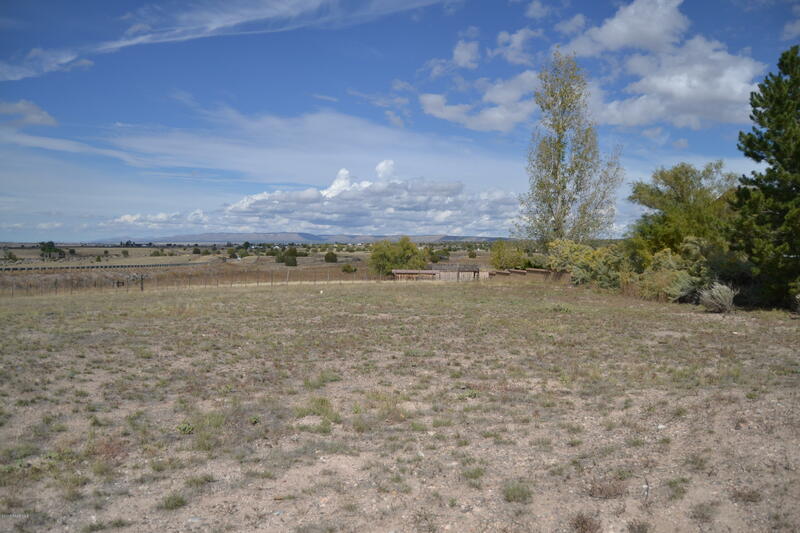 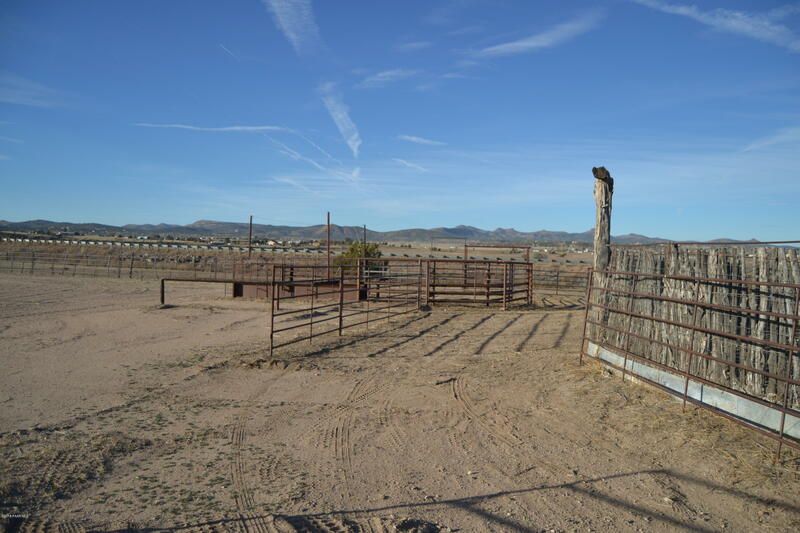 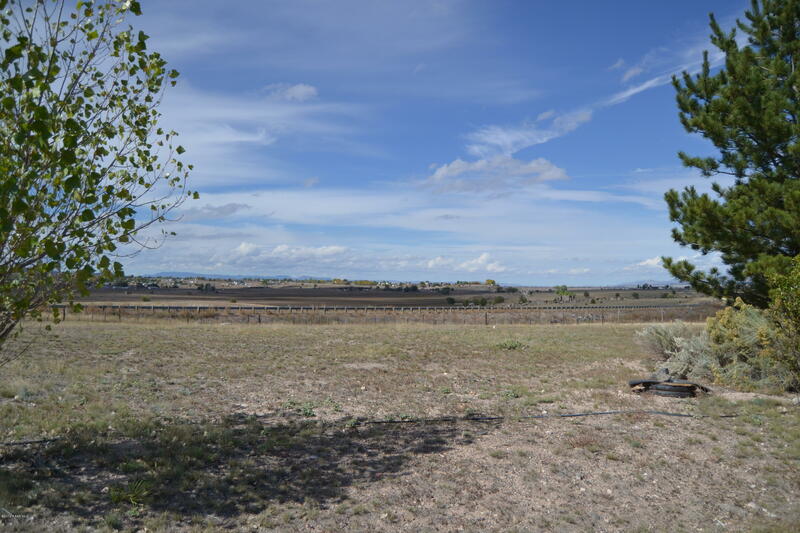 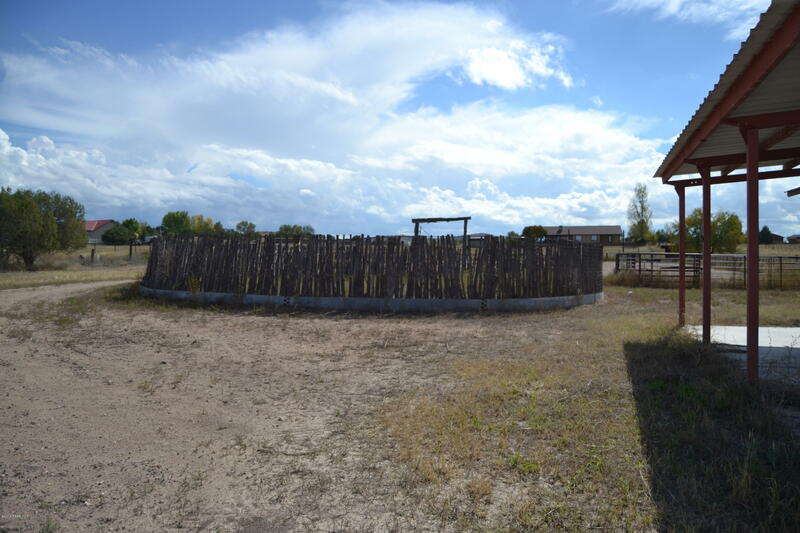 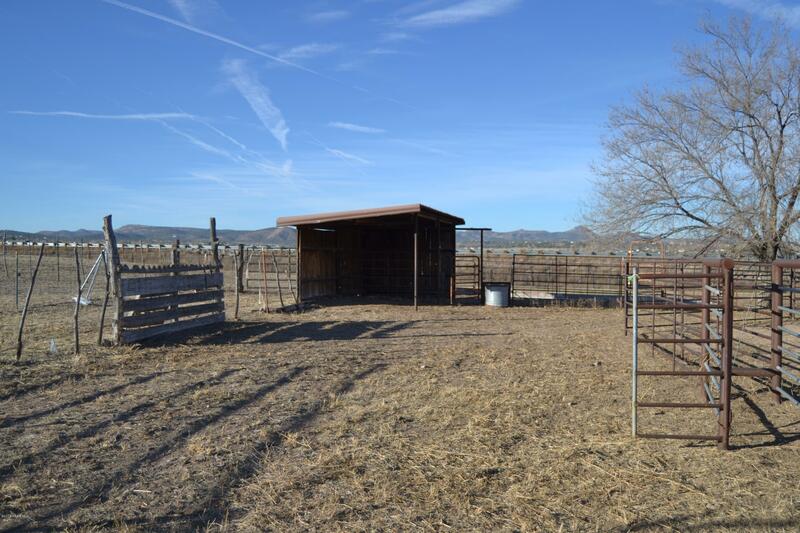 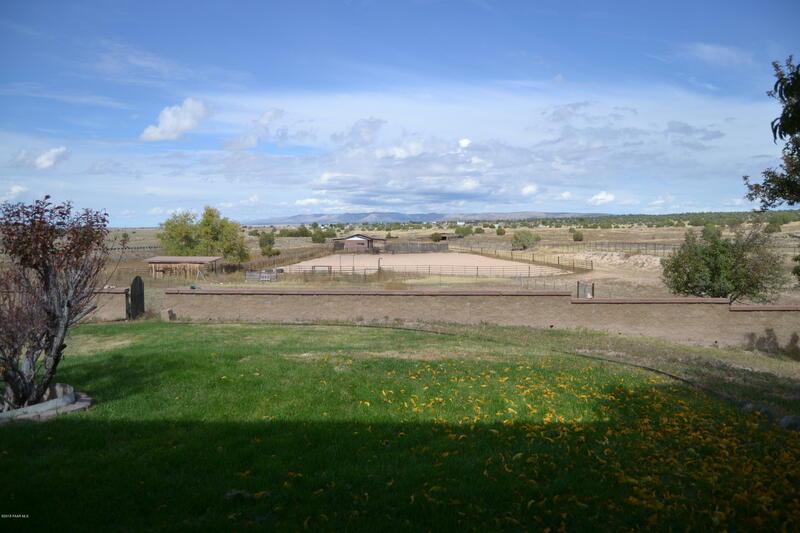 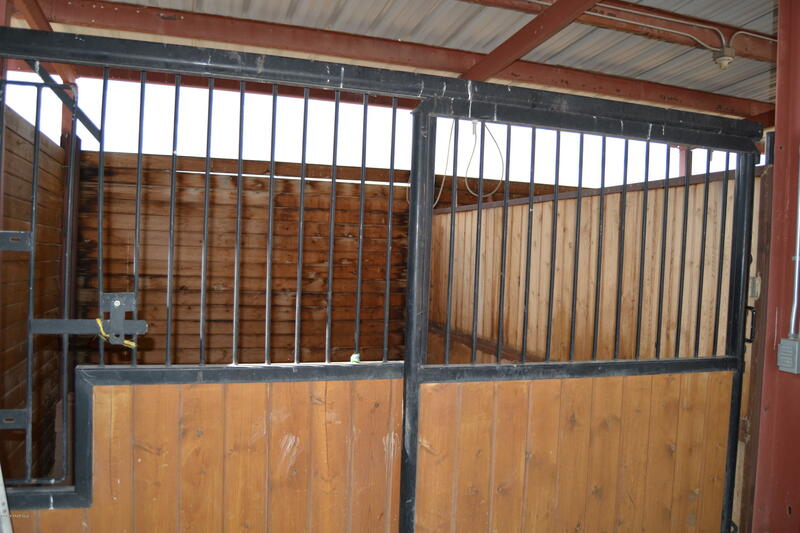 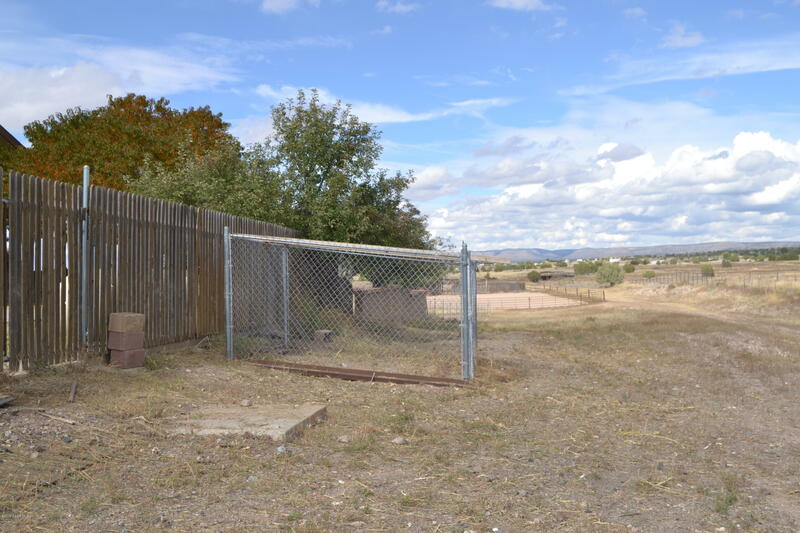 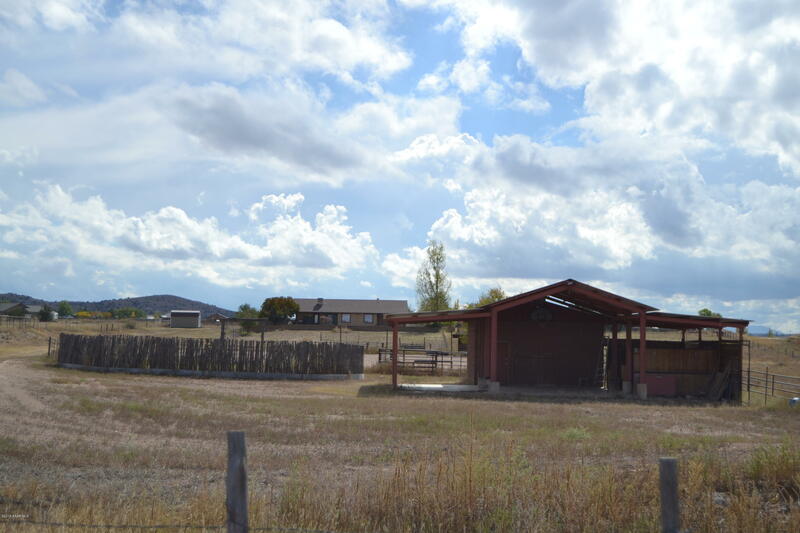 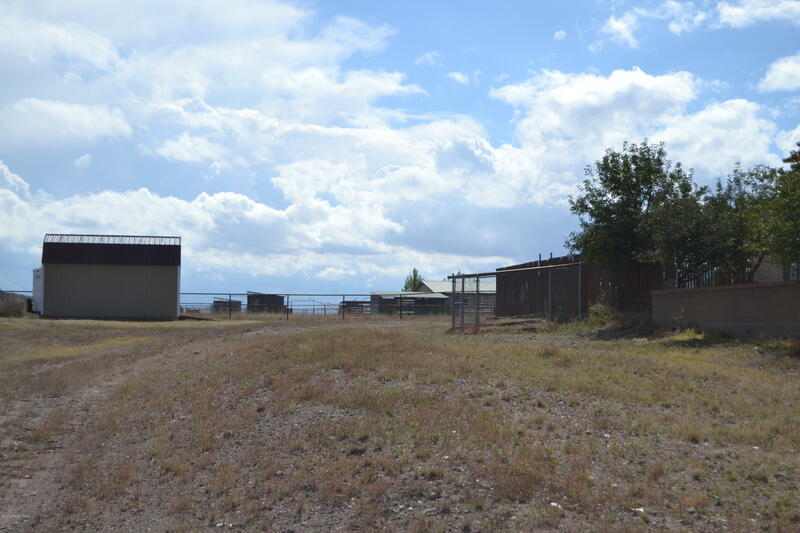 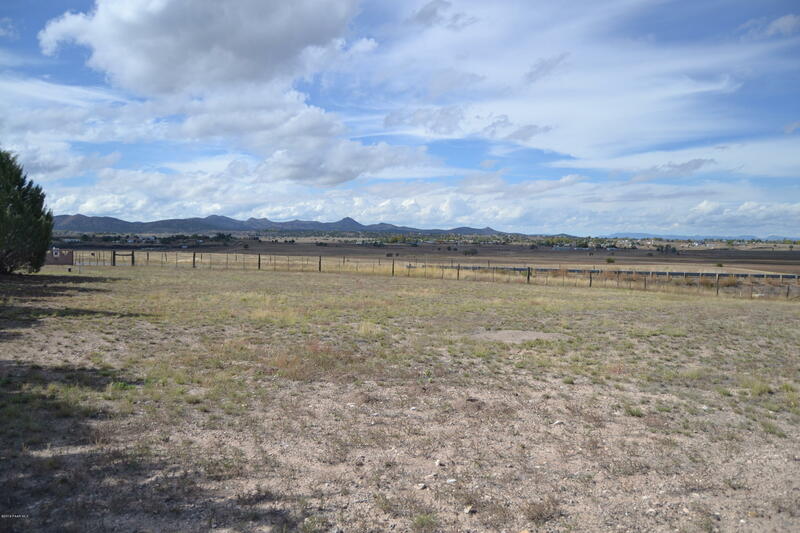 Two parcels combined total 11.31+/acres with home overlooking the horse arena and facilities. 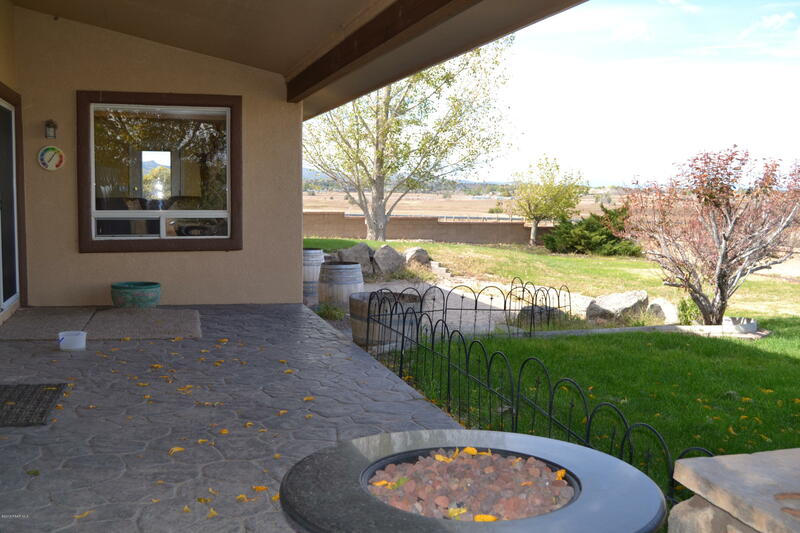 Sit on the patio and enjoy the beautiful sunsets of Northern Arizona. 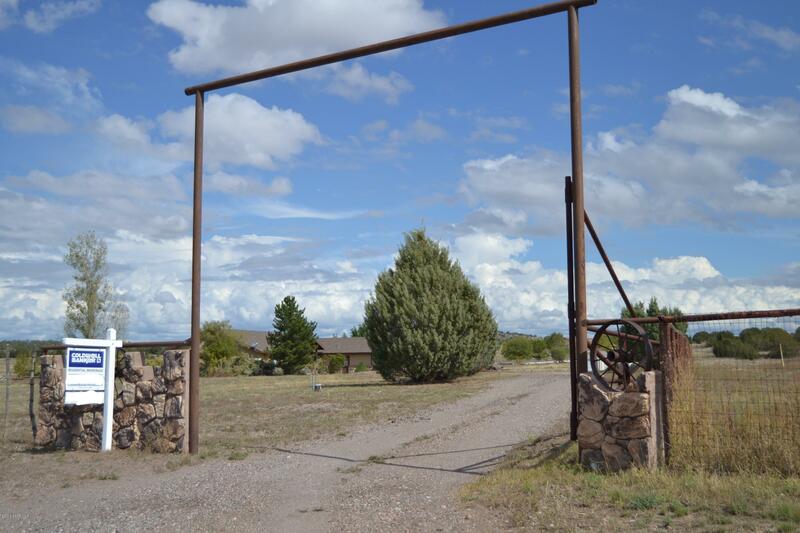 Directions: Highway 89N, right on Old Highway 89, past Rimrock Subdivision entrance on right. 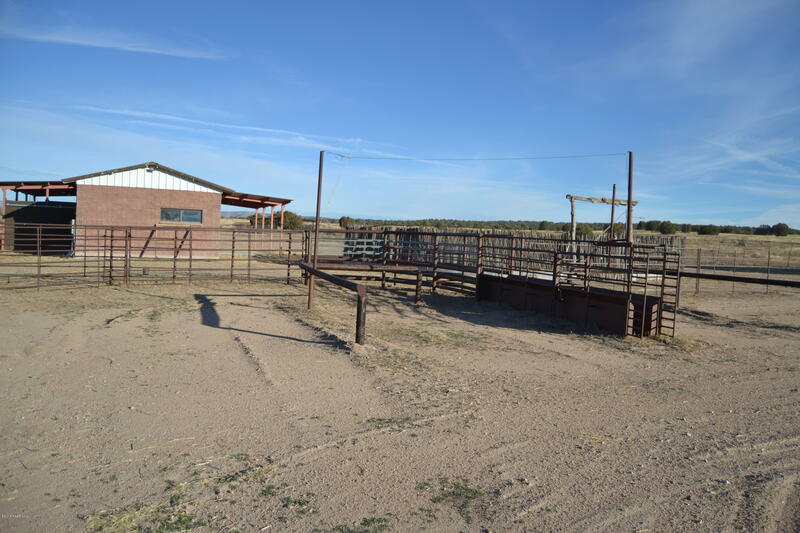 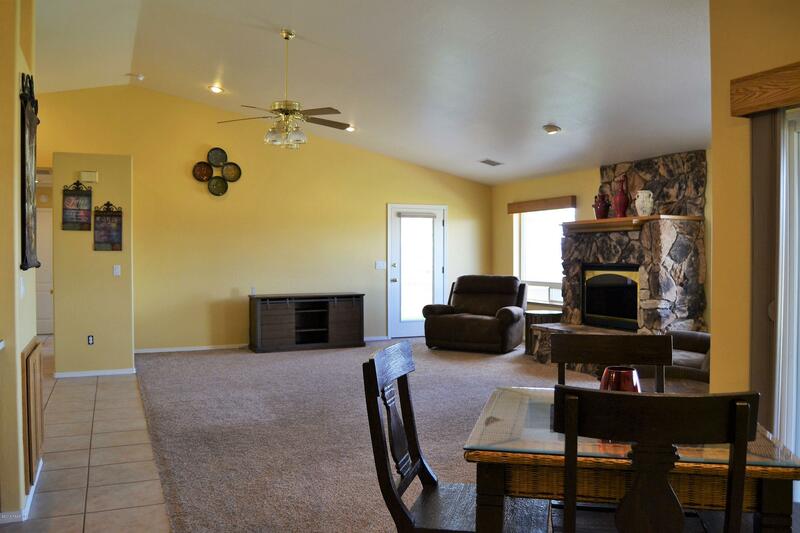 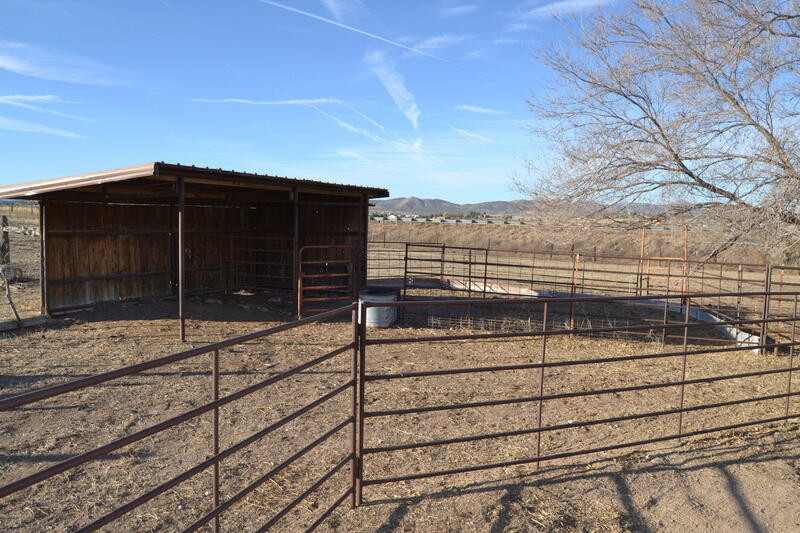 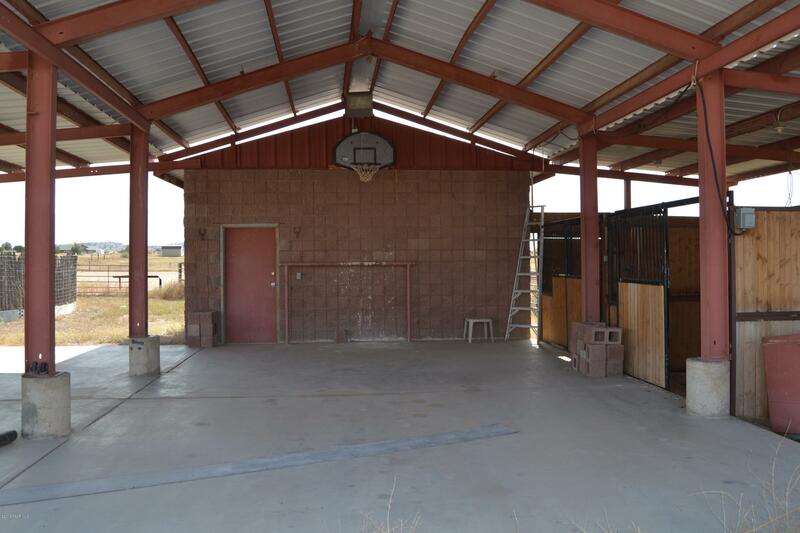 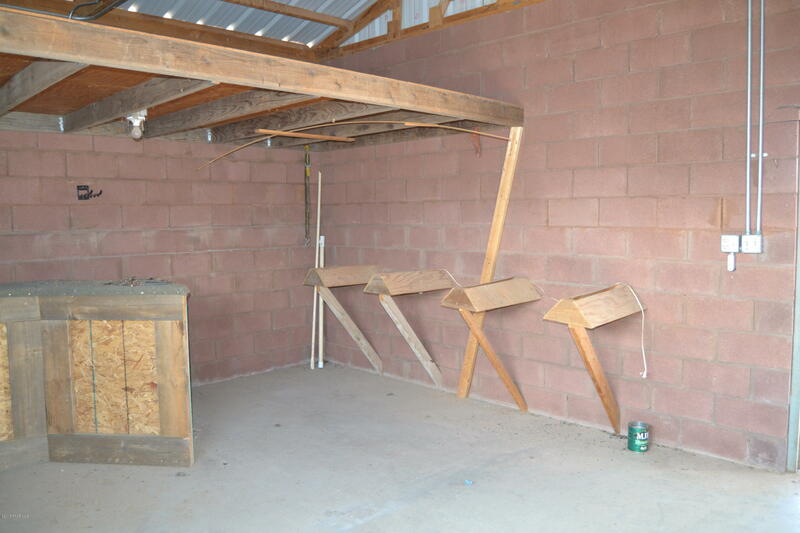 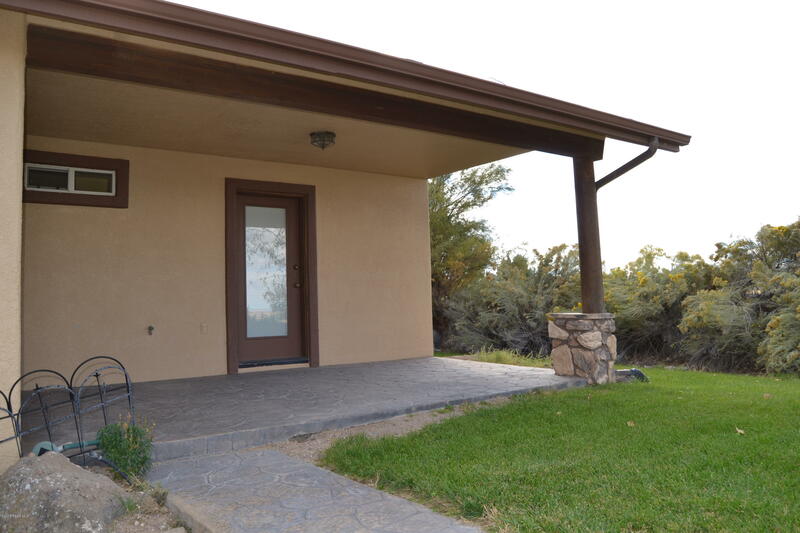 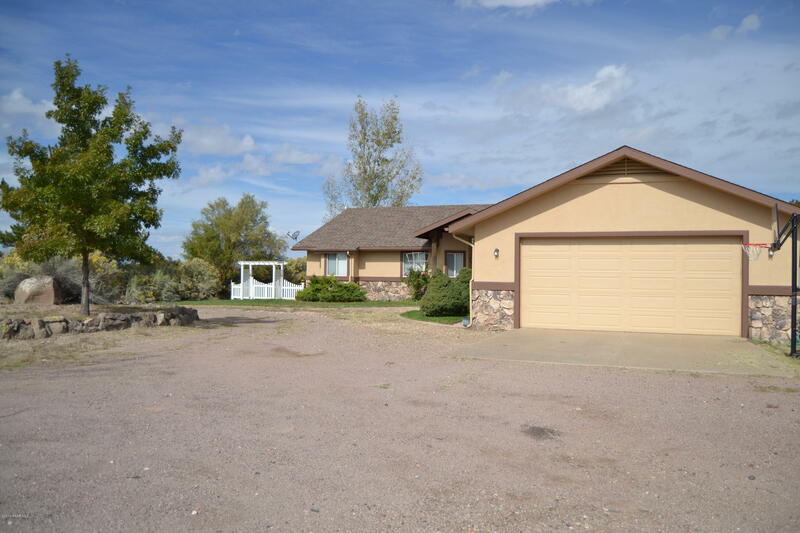 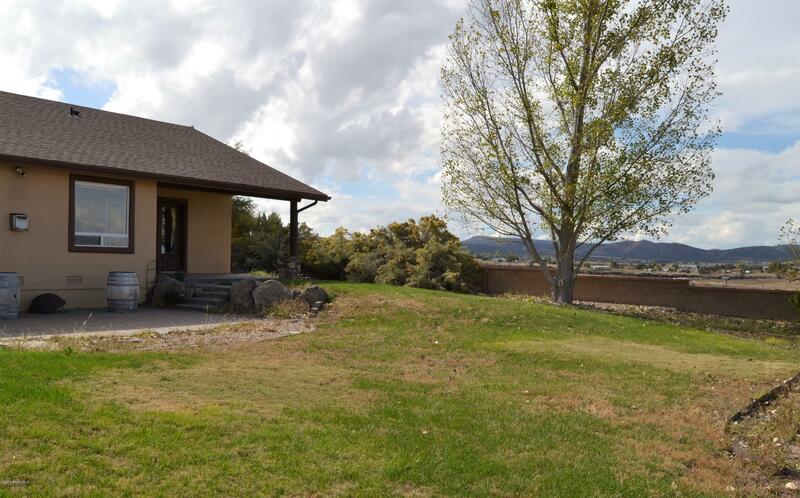 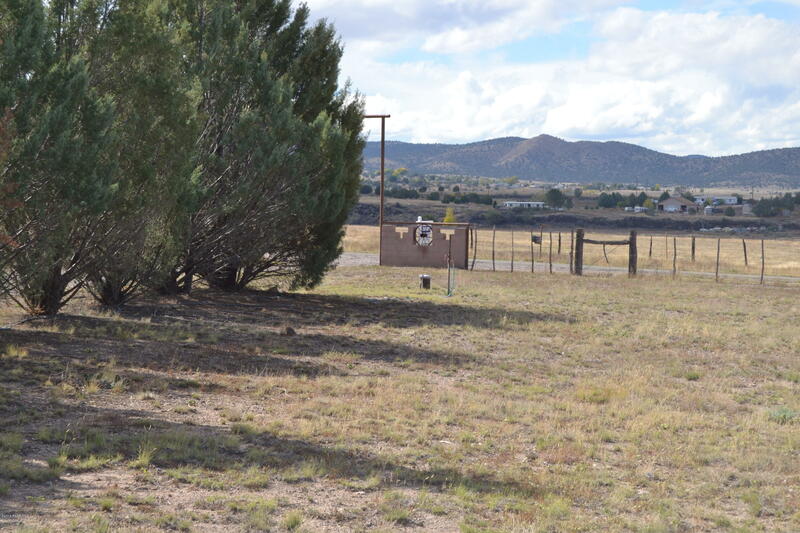 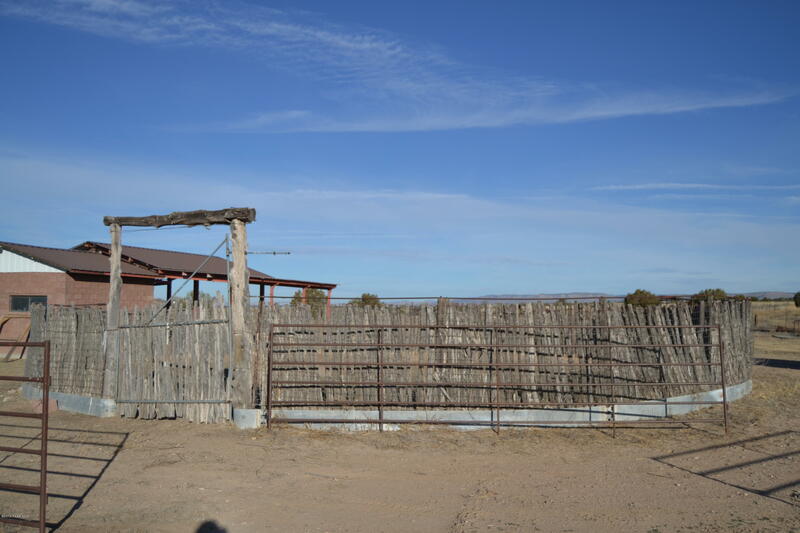 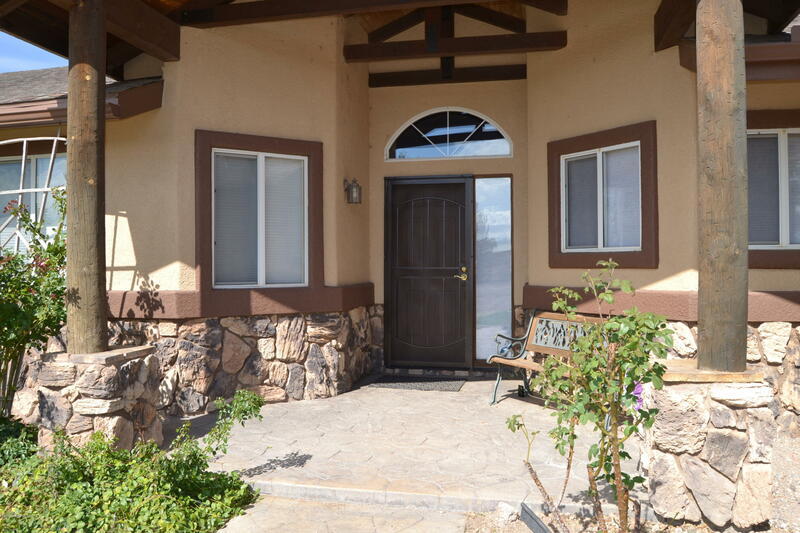 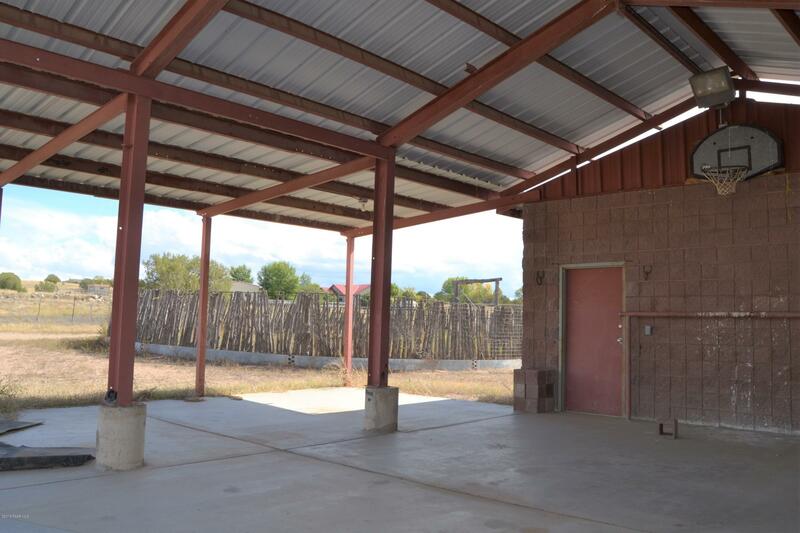 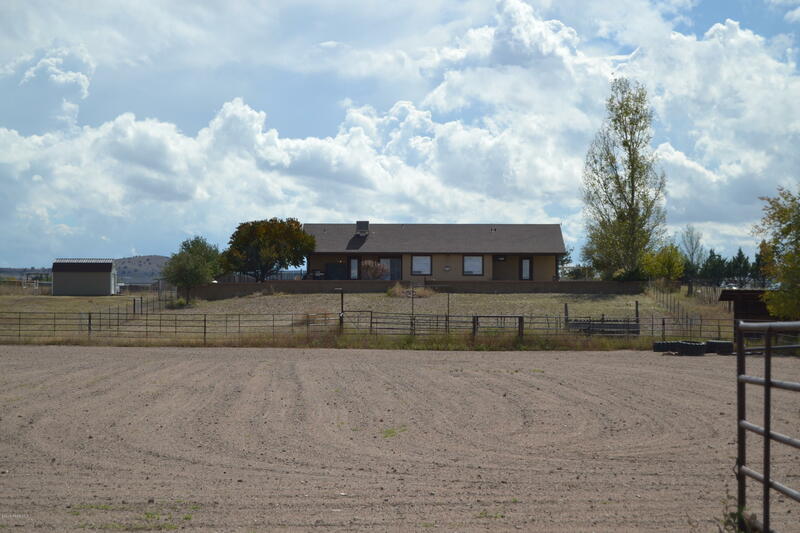 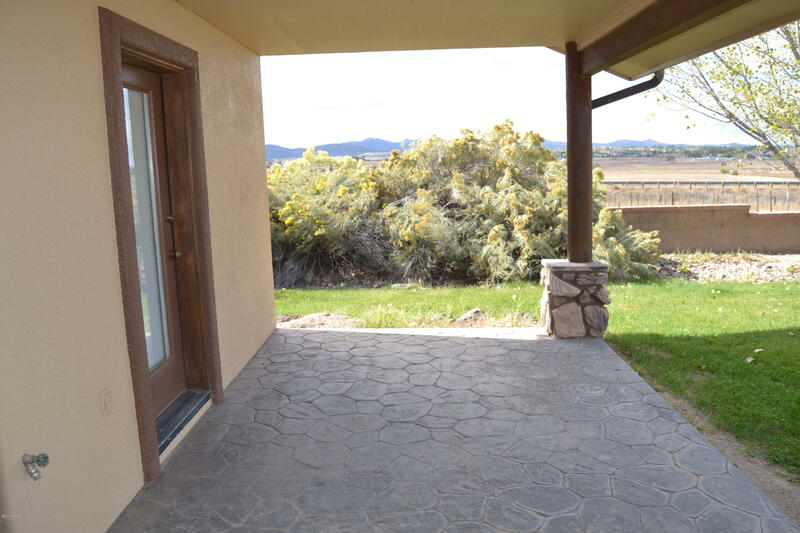 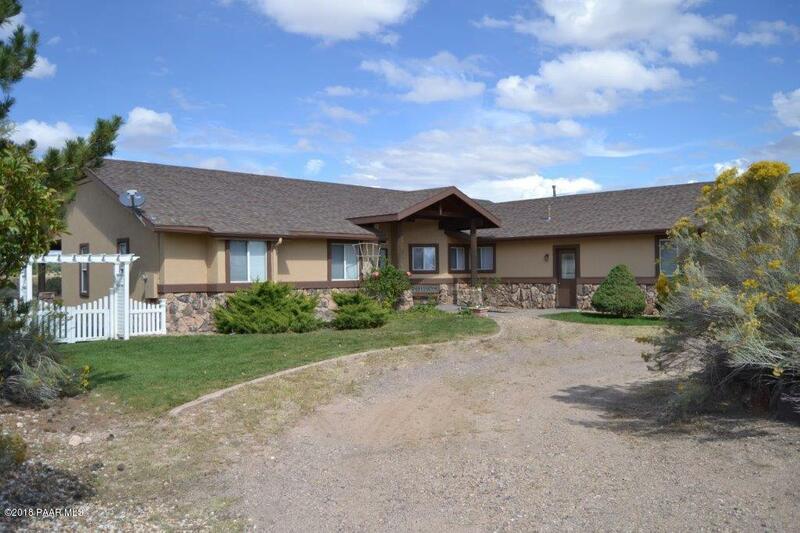 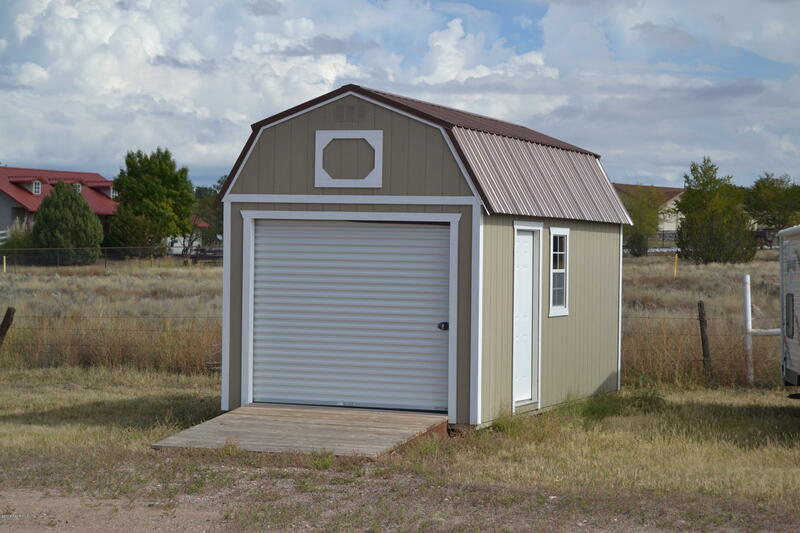 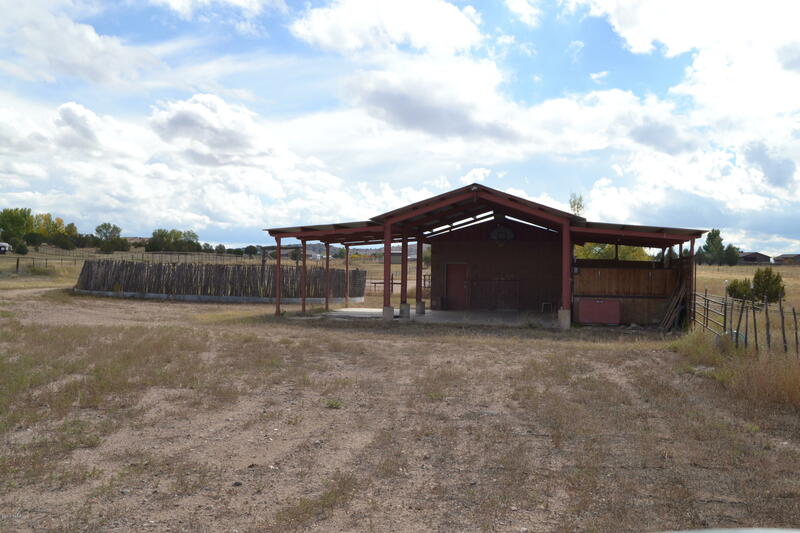 I would like more information regarding the property at 21721 N Old Highway 89, Paulden AZ 86334 - (MLS #1016437).